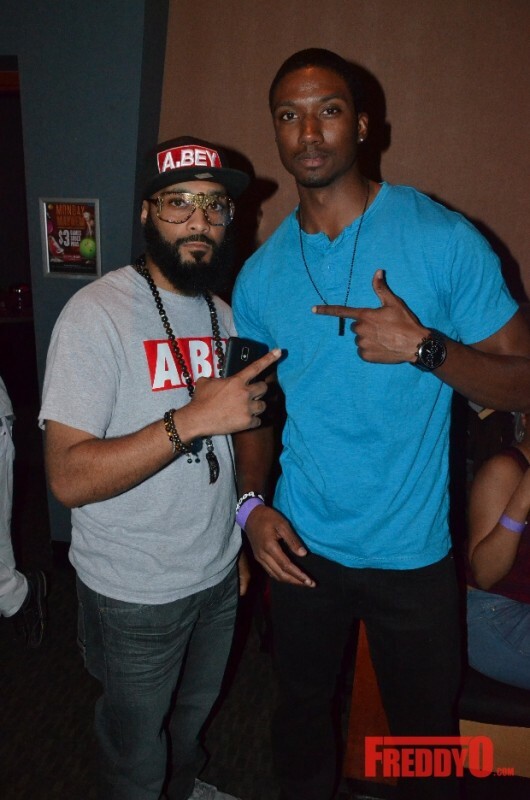 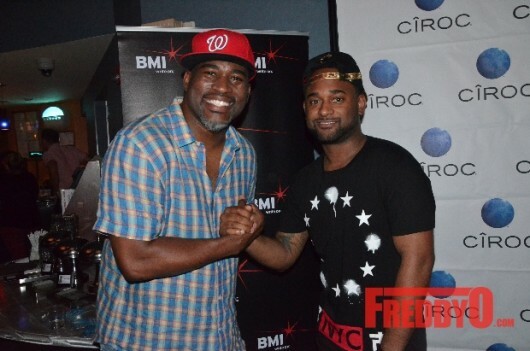 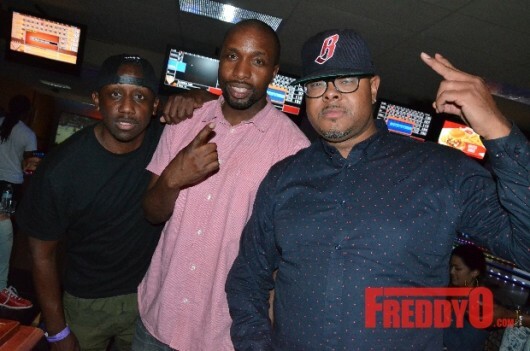 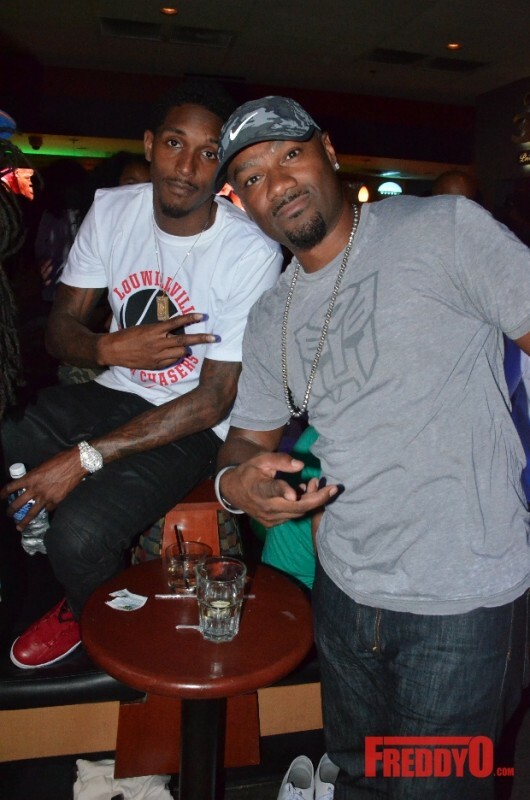 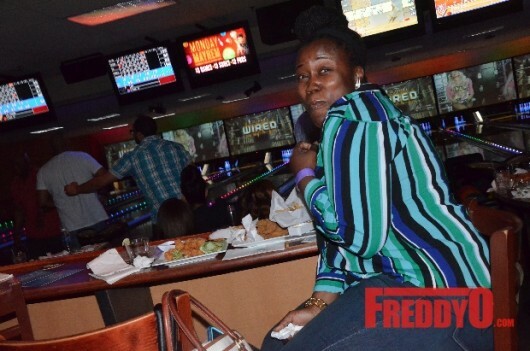 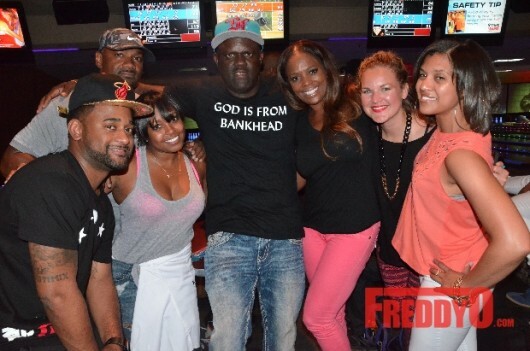 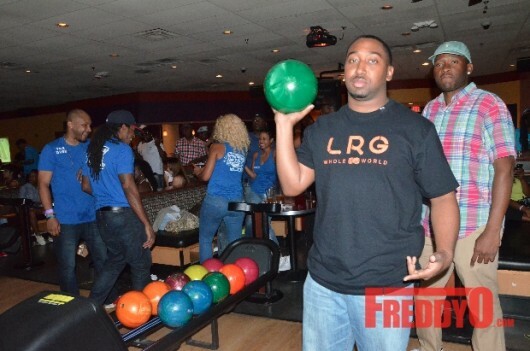 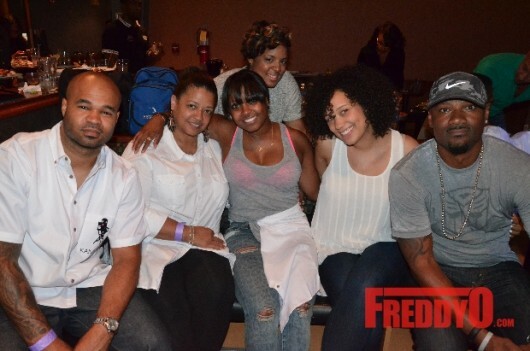 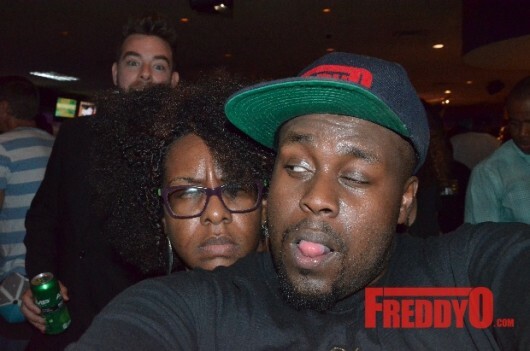 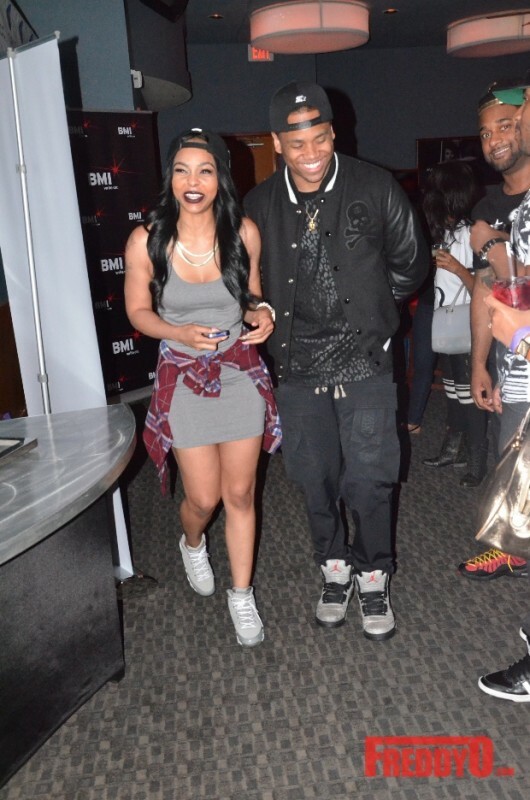 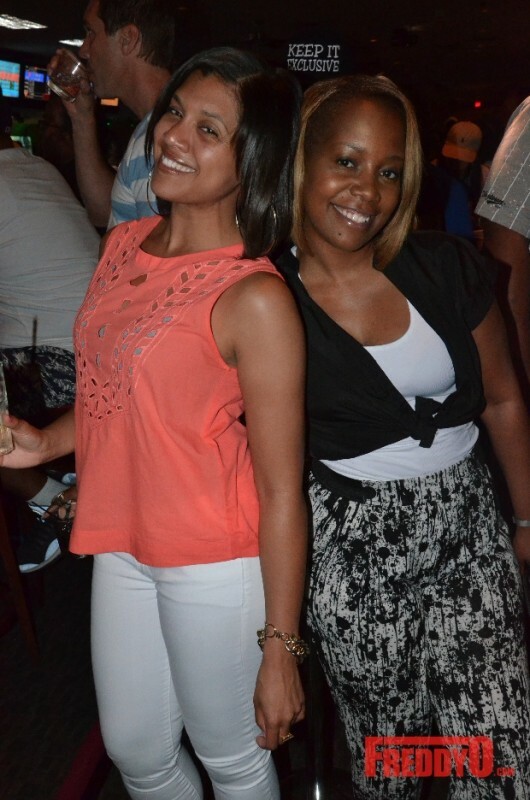 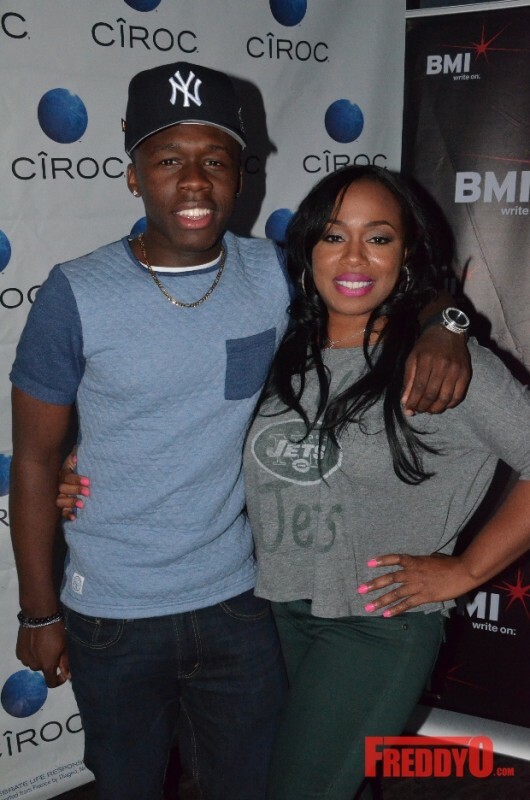 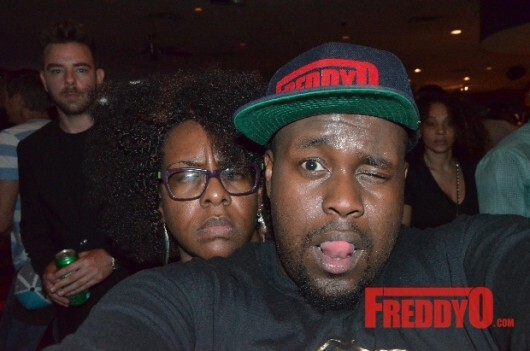 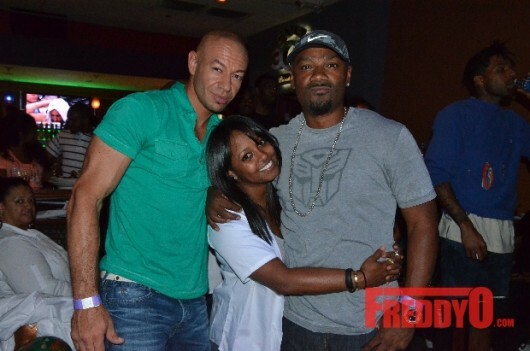 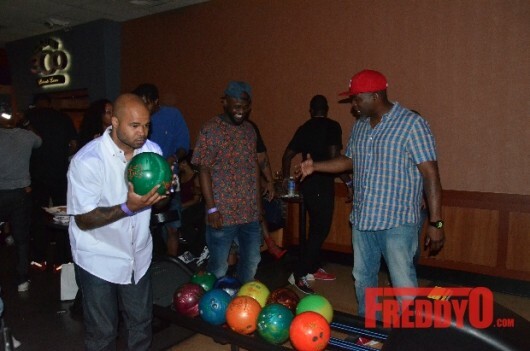 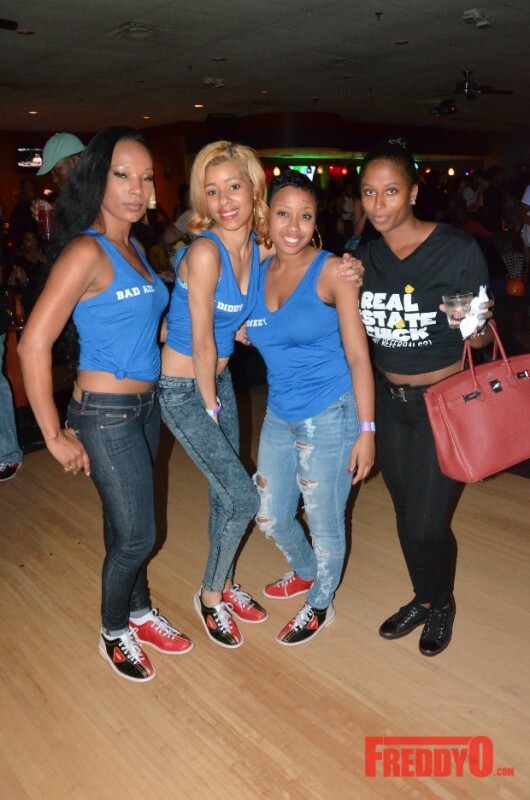 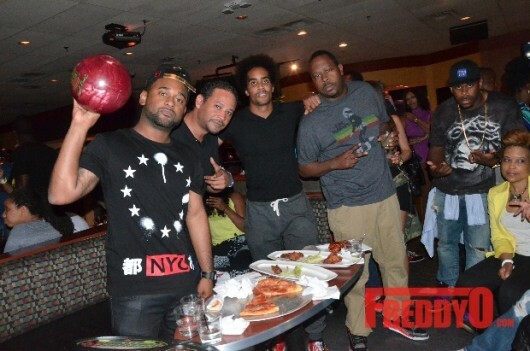 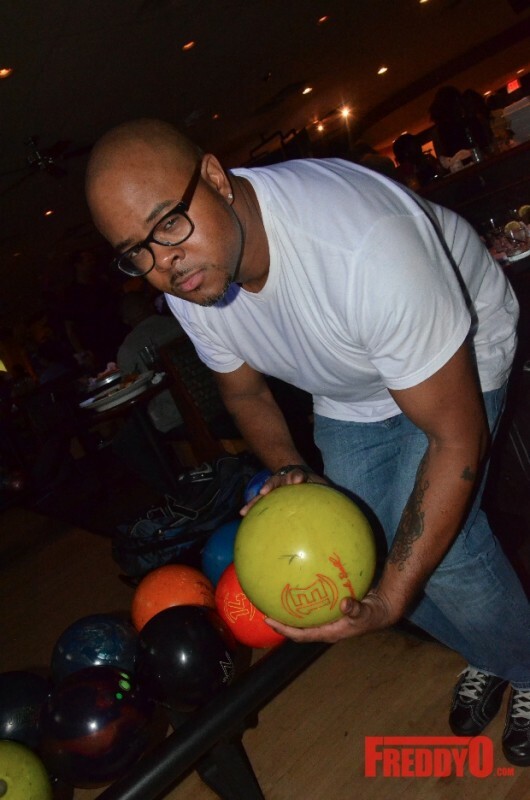 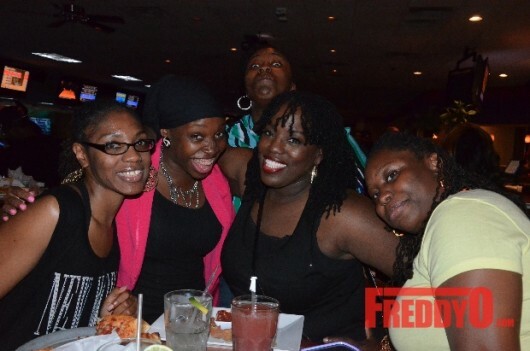 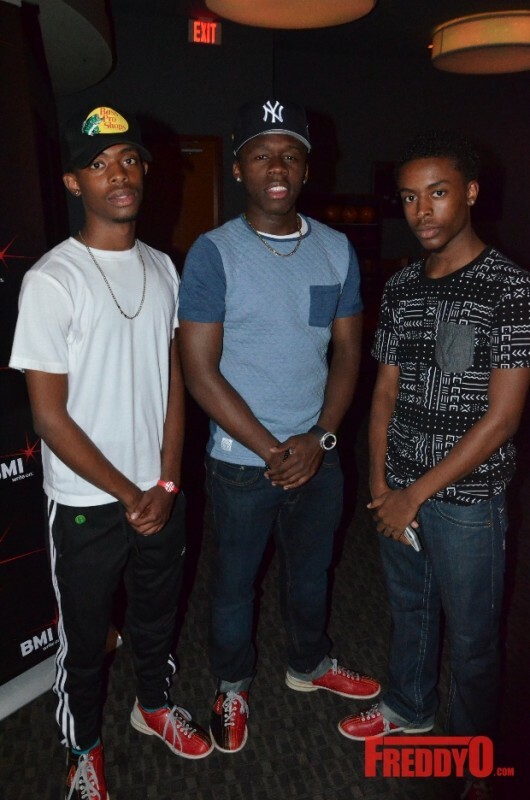 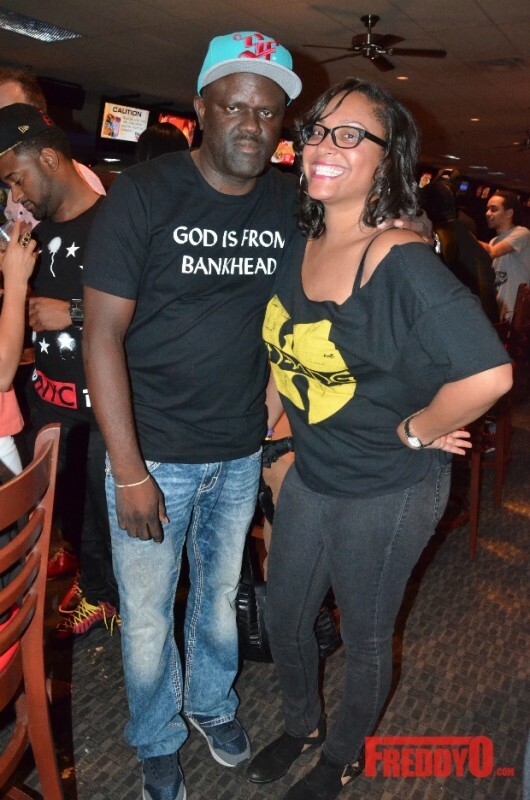 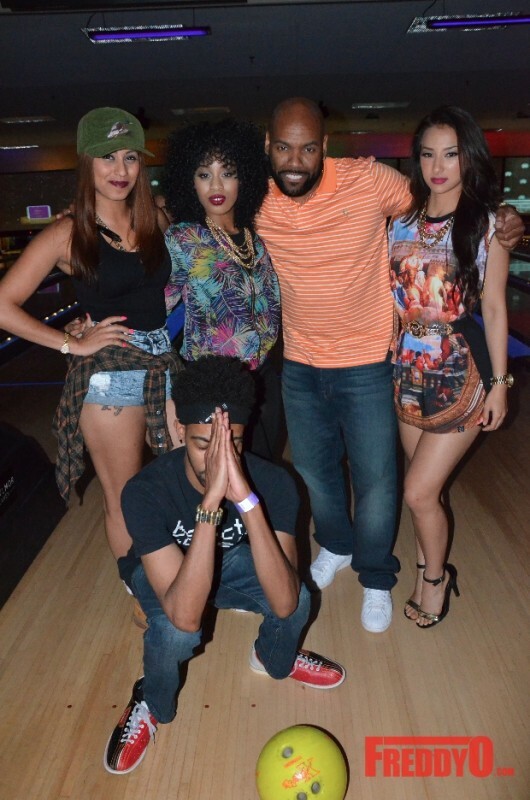 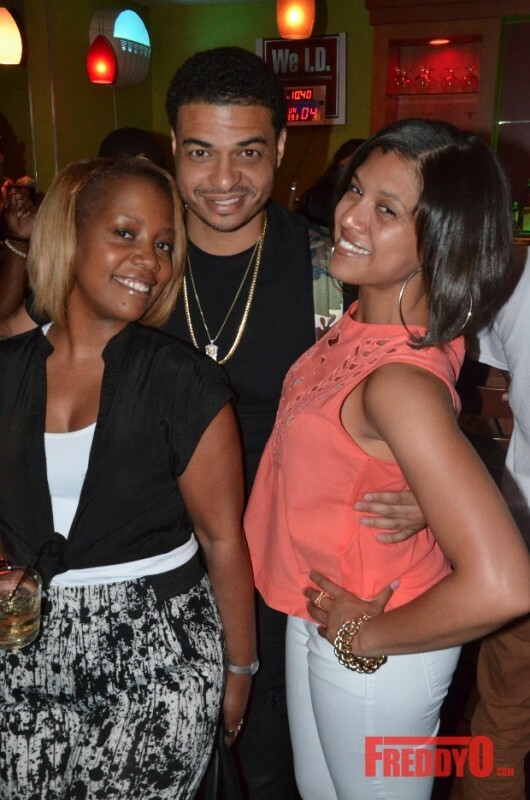 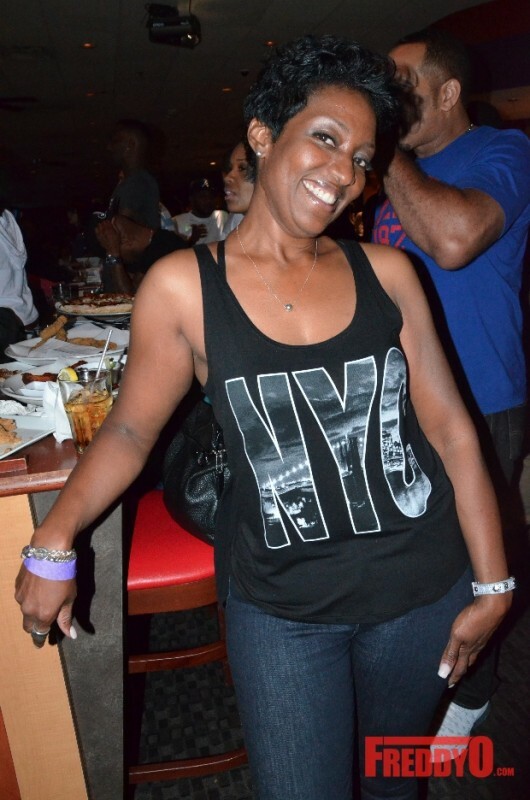 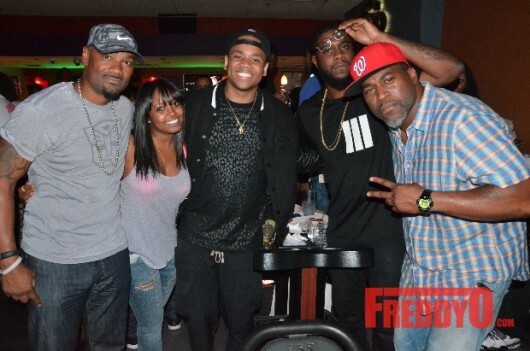 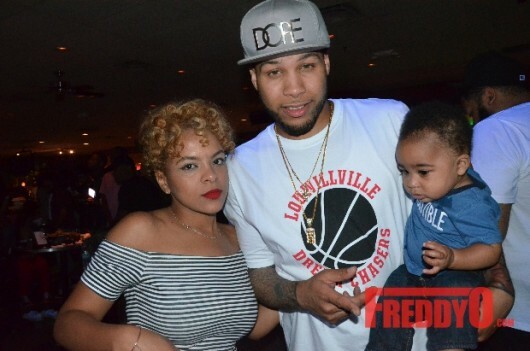 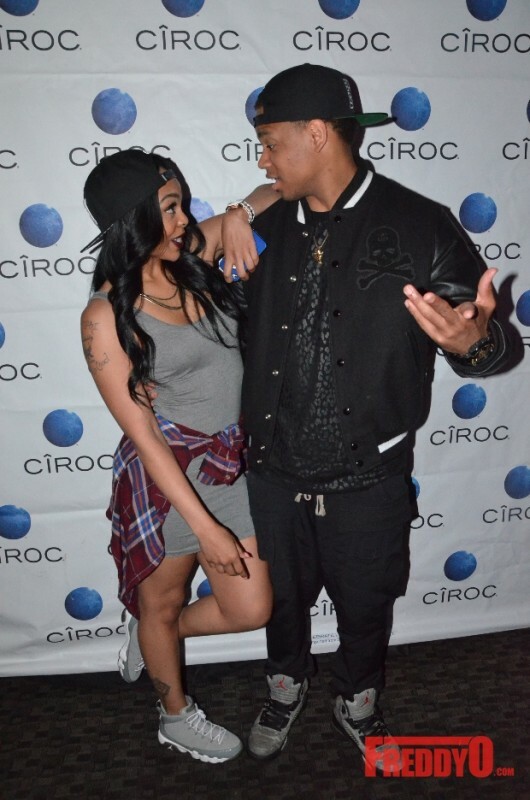 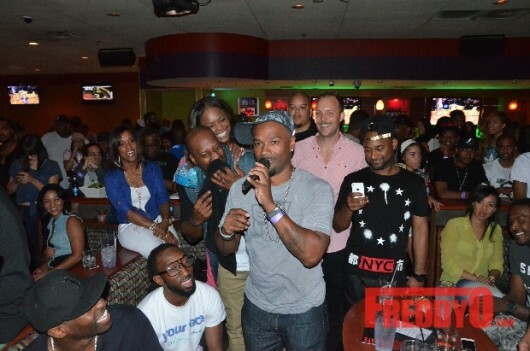 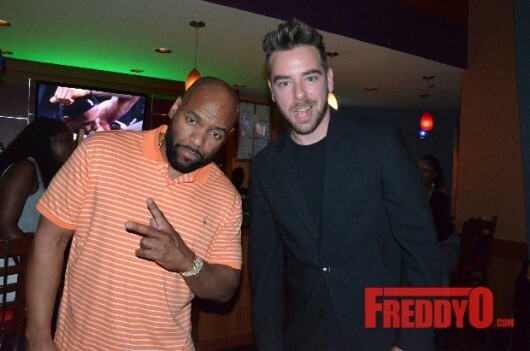 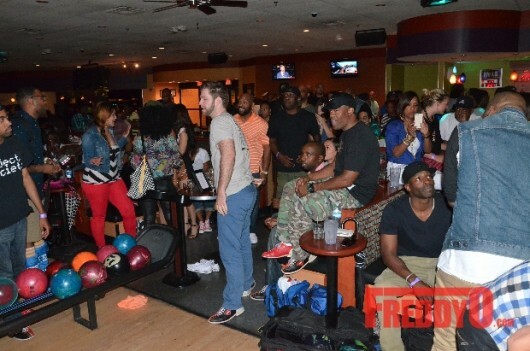 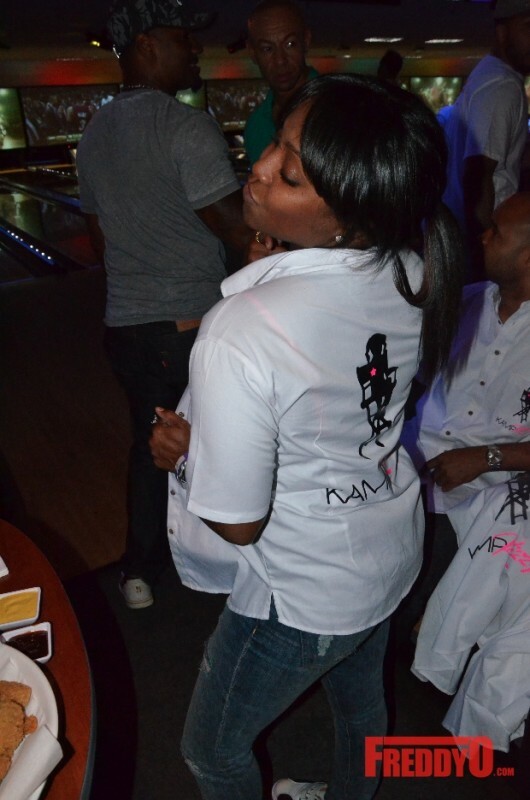 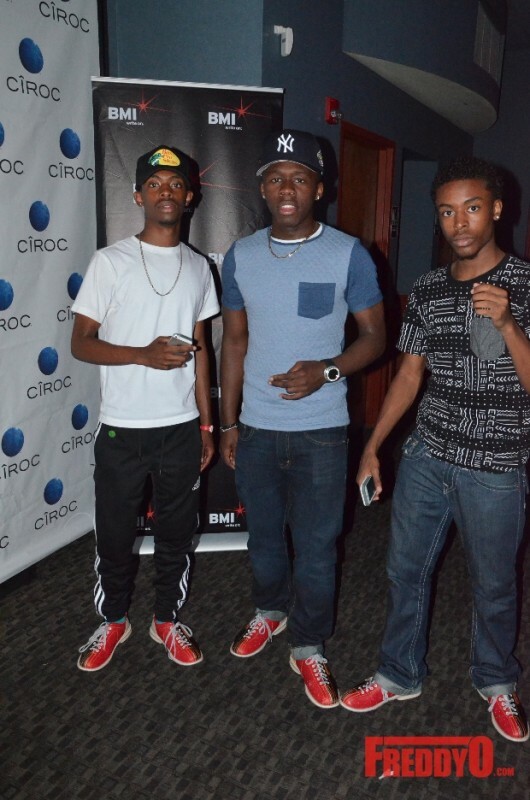 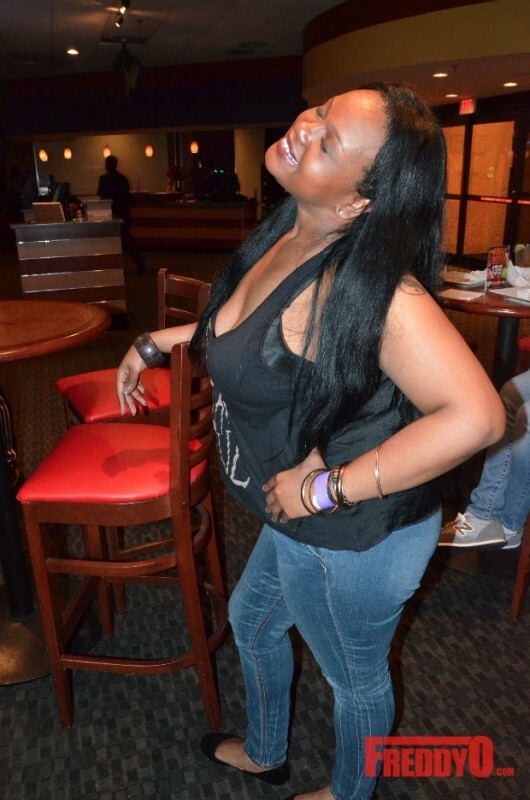 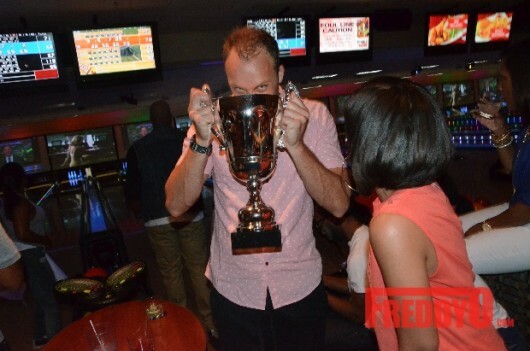 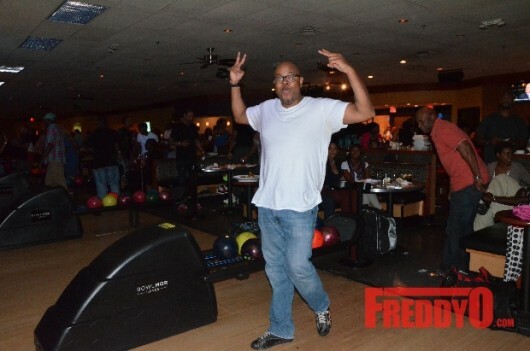 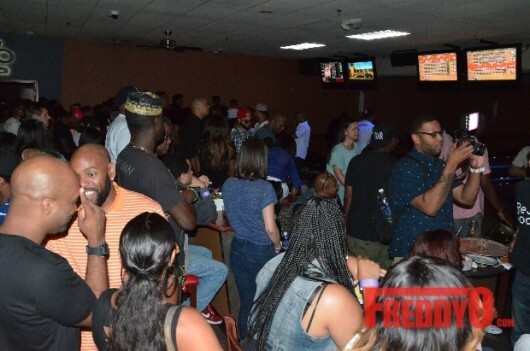 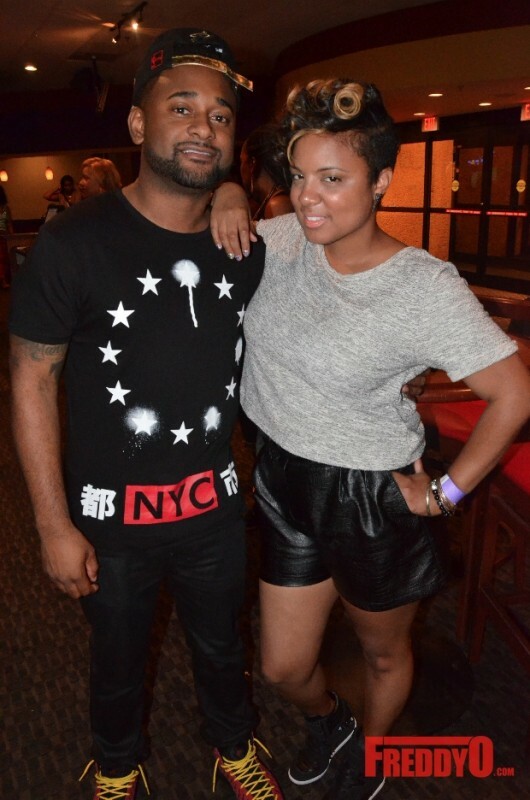 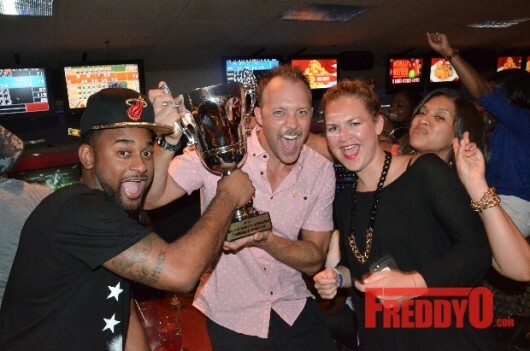 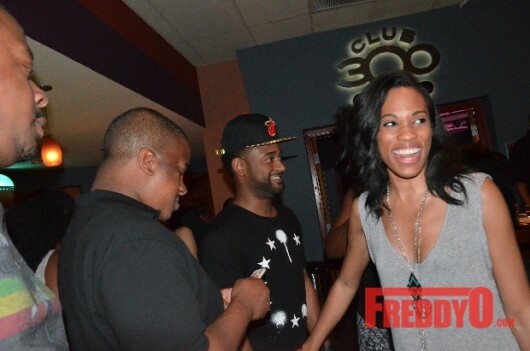 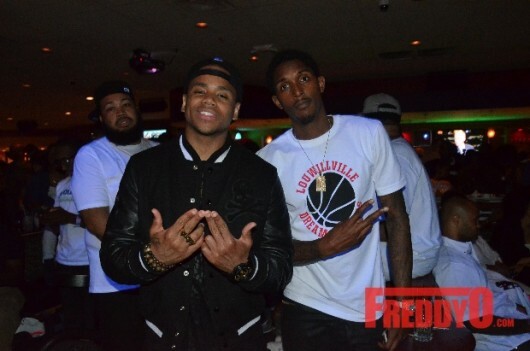 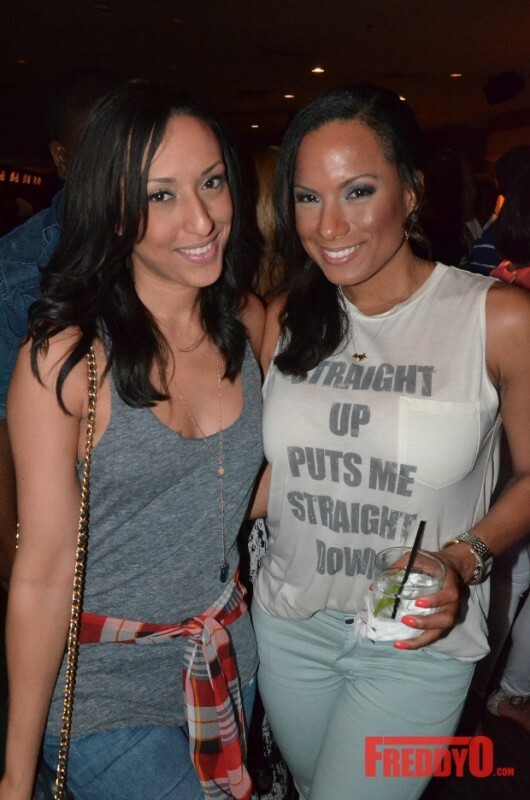 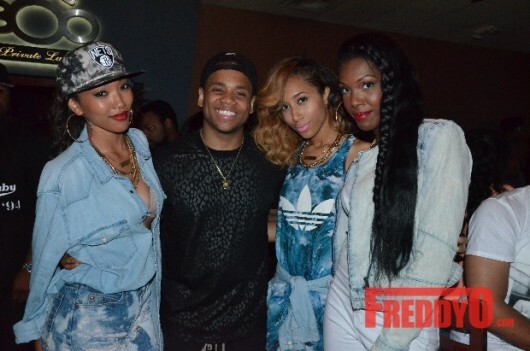 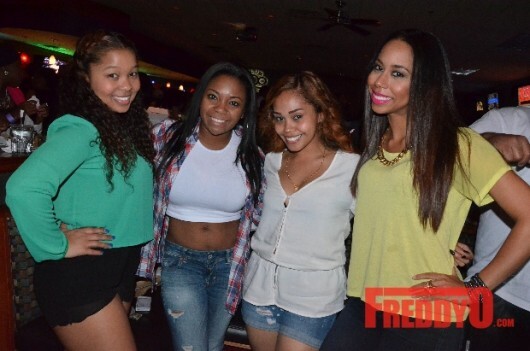 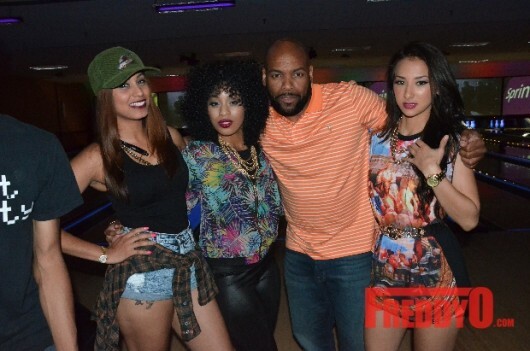 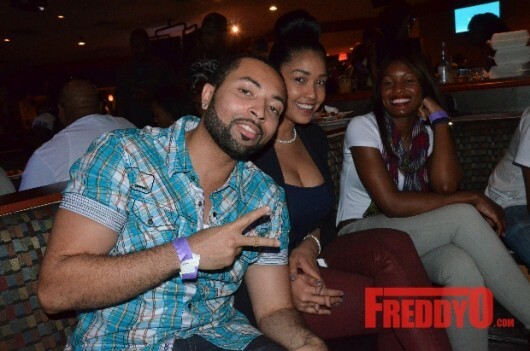 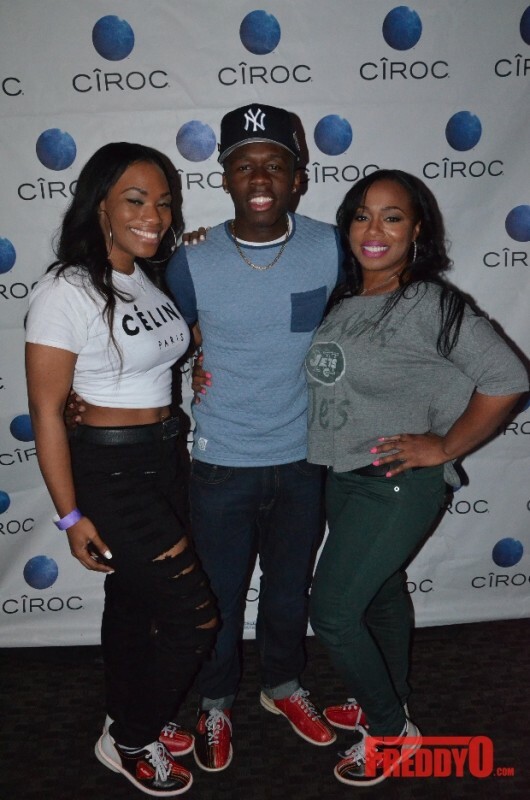 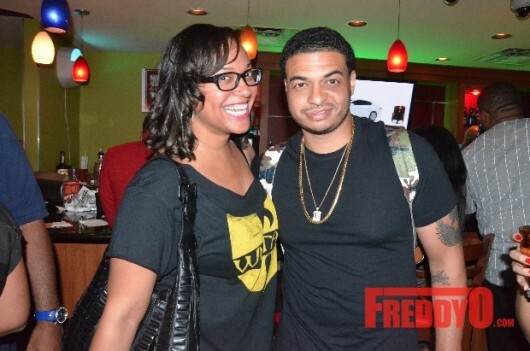 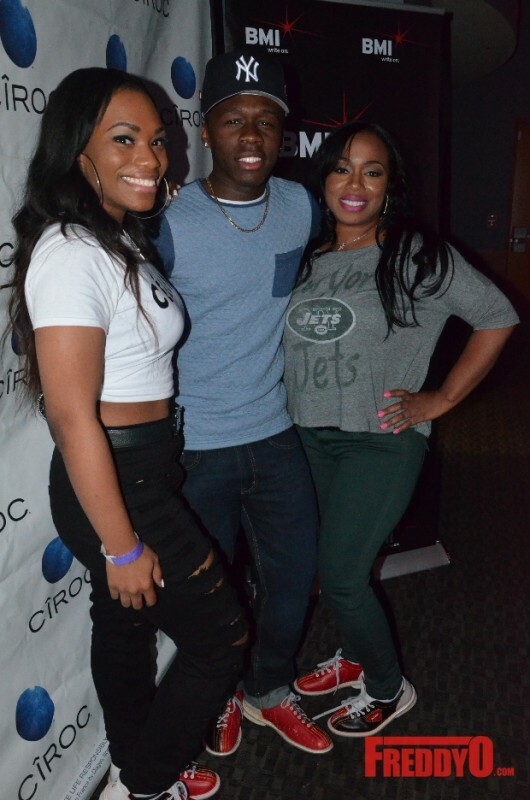 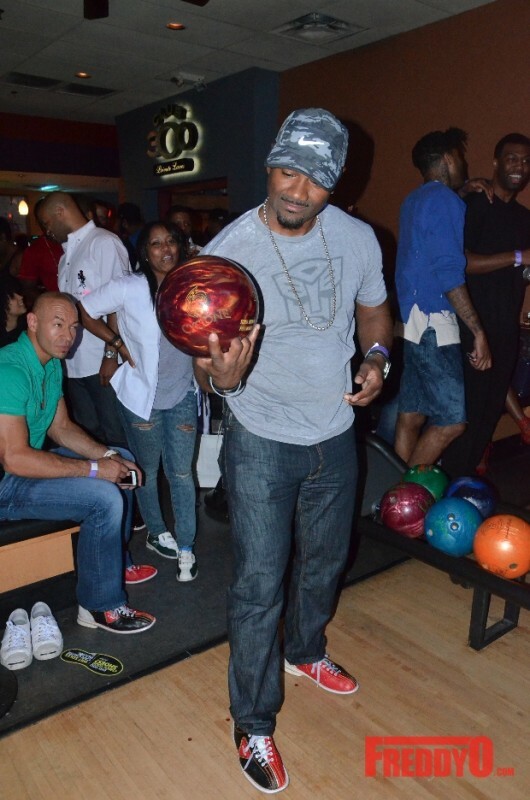 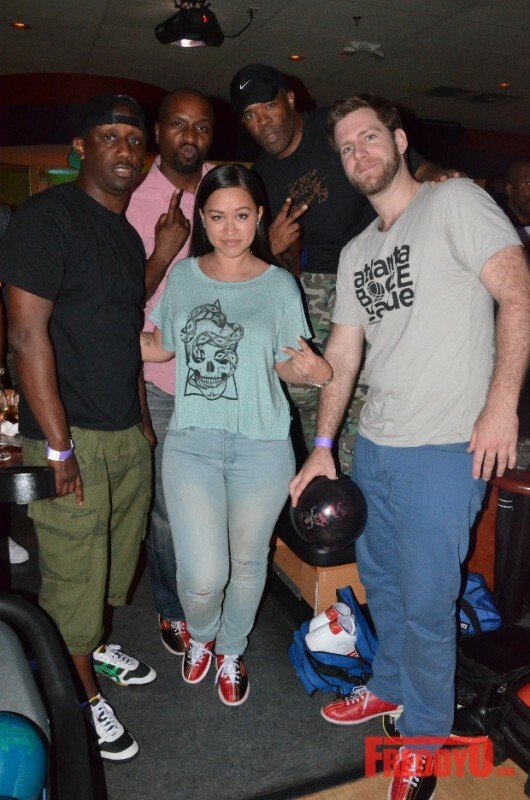 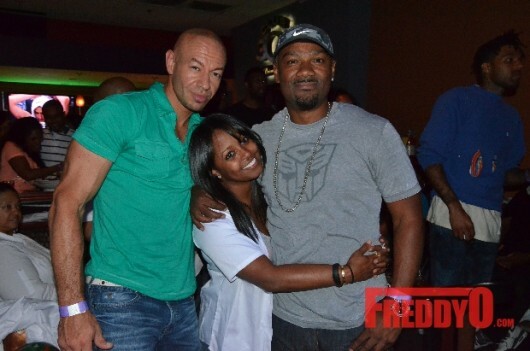 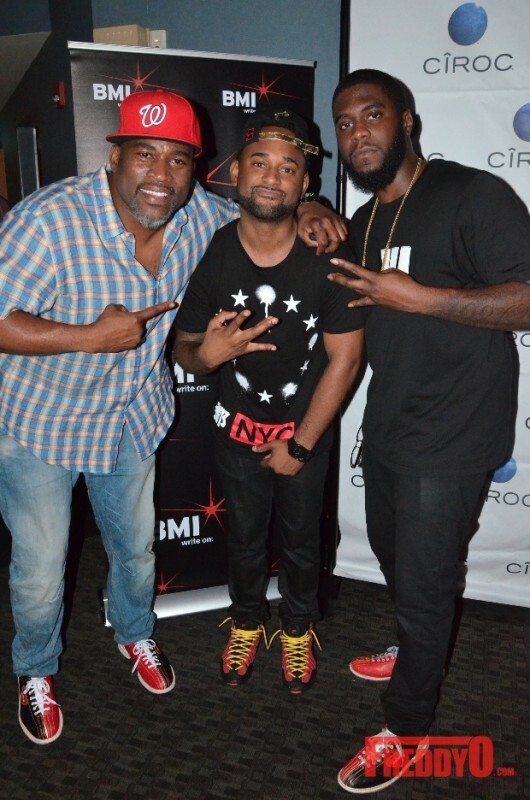 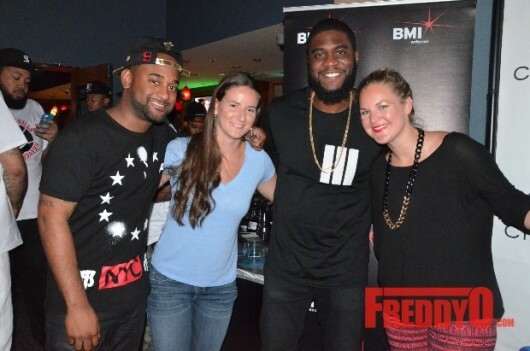 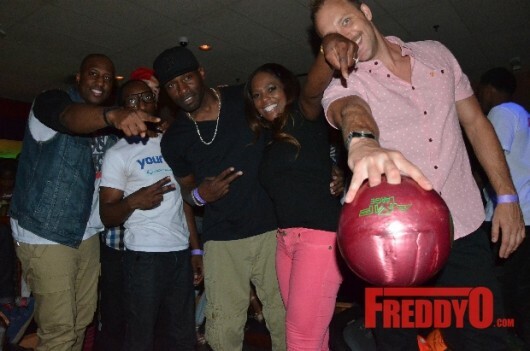 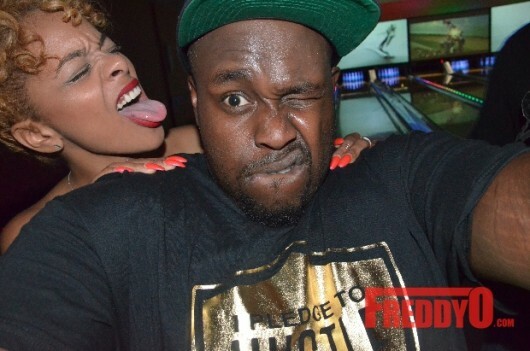 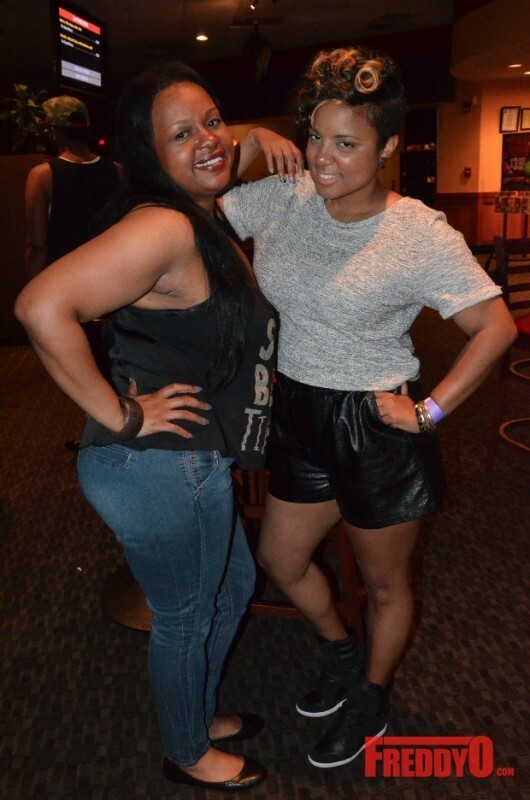 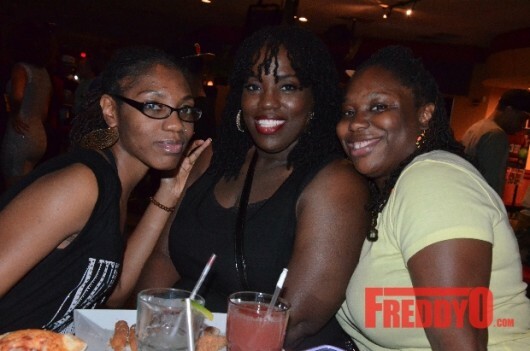 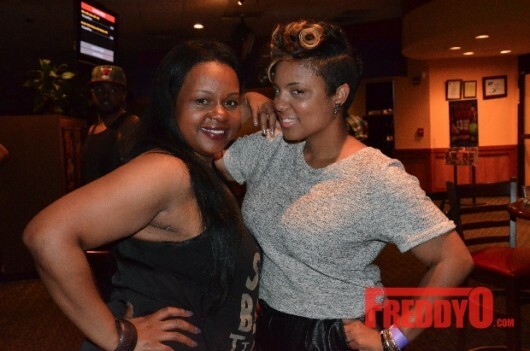 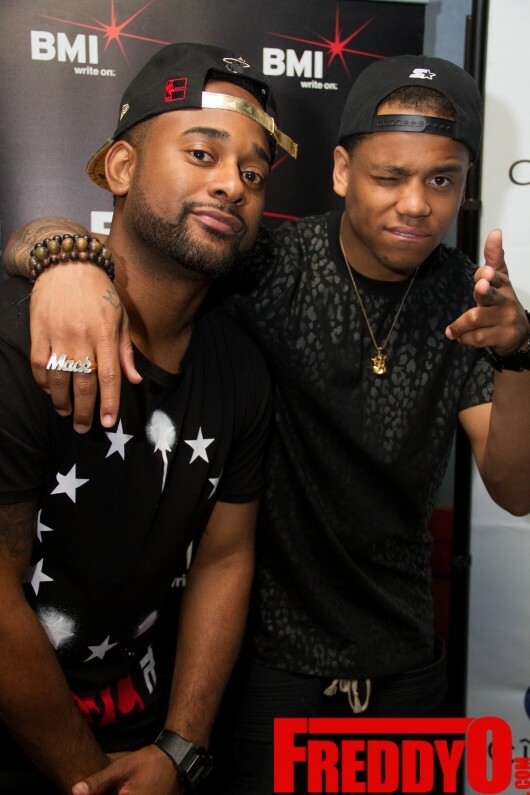 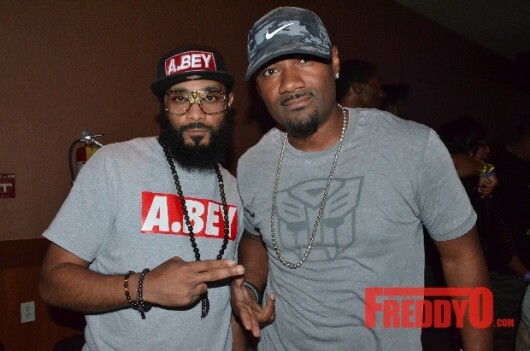 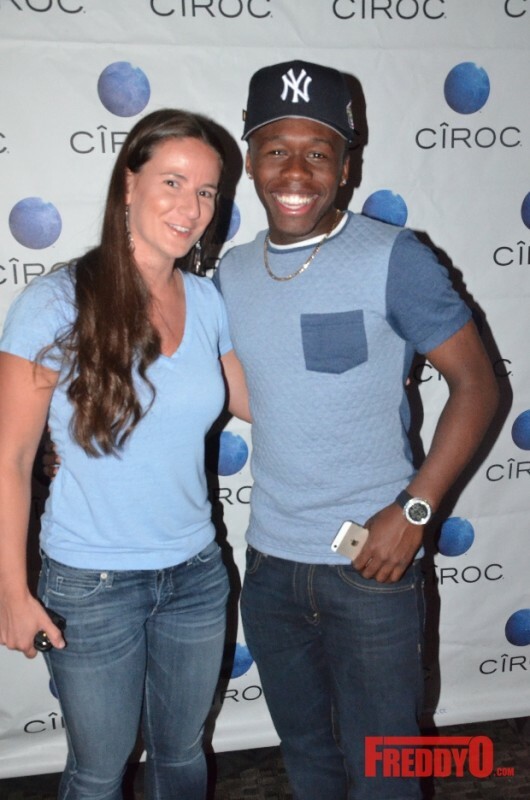 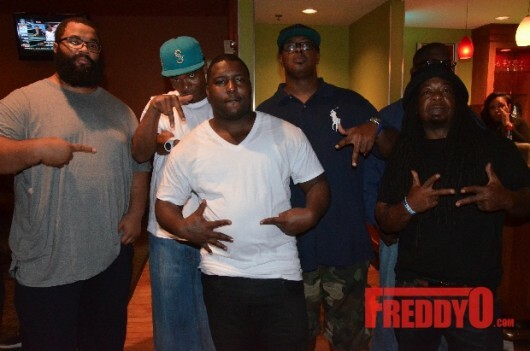 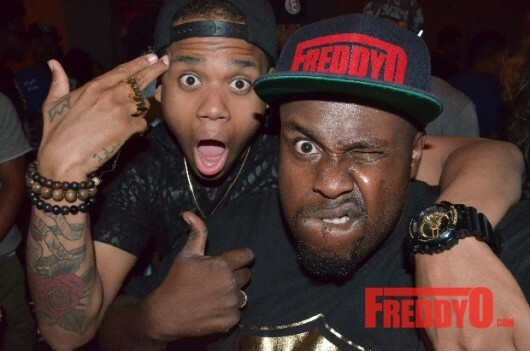 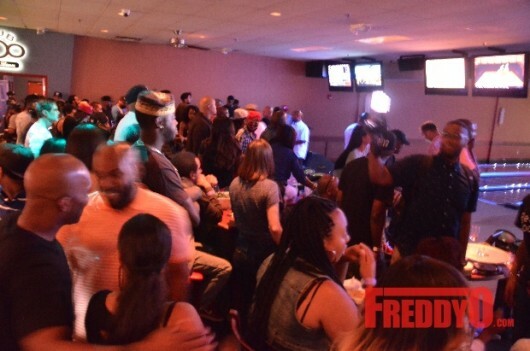 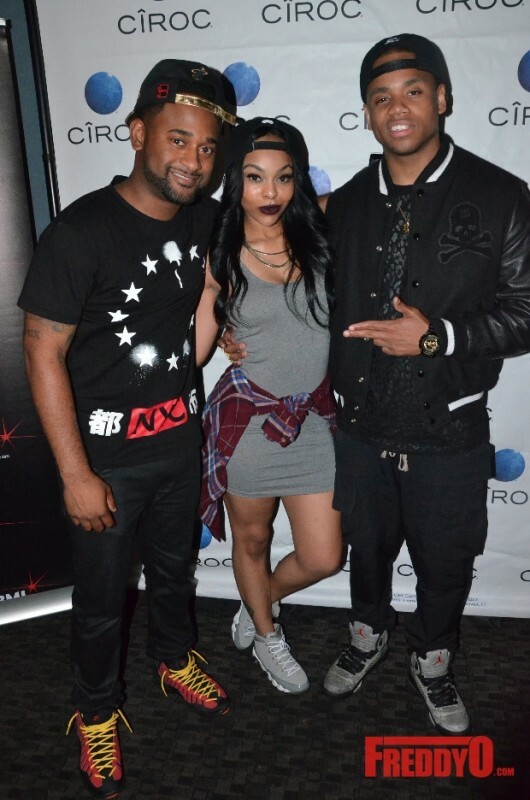 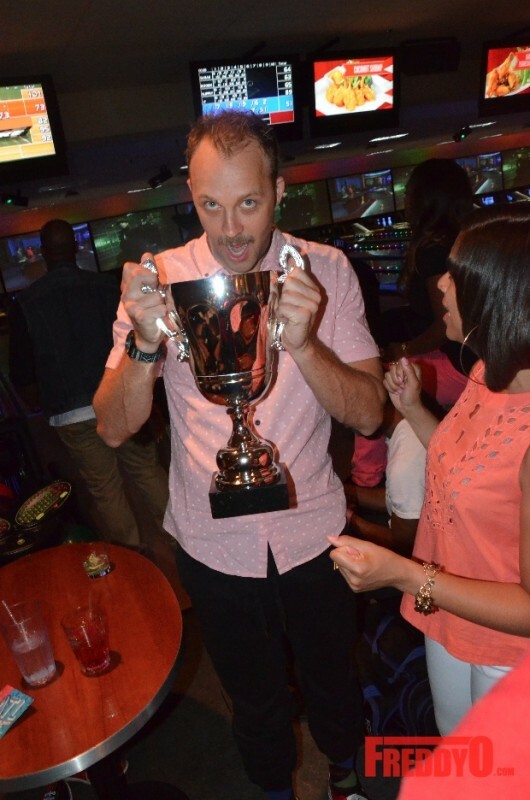 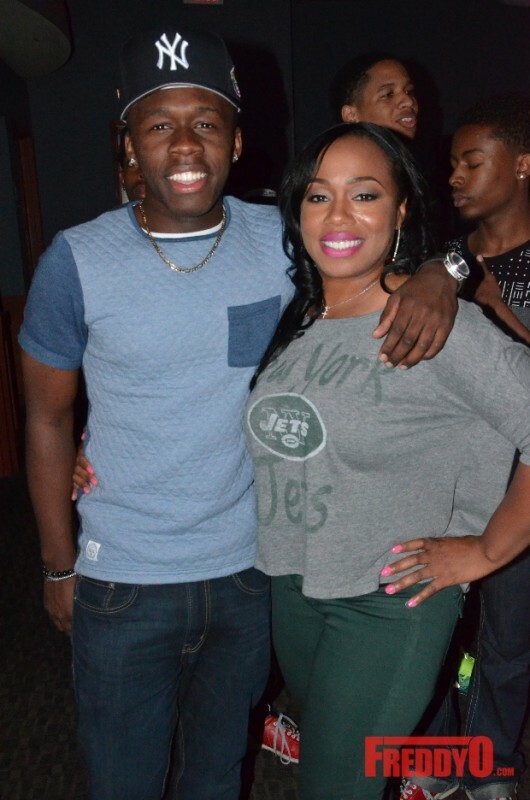 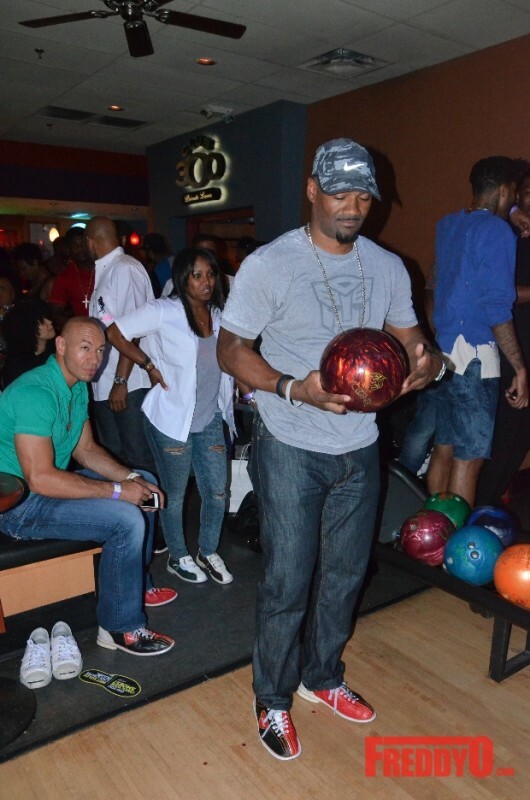 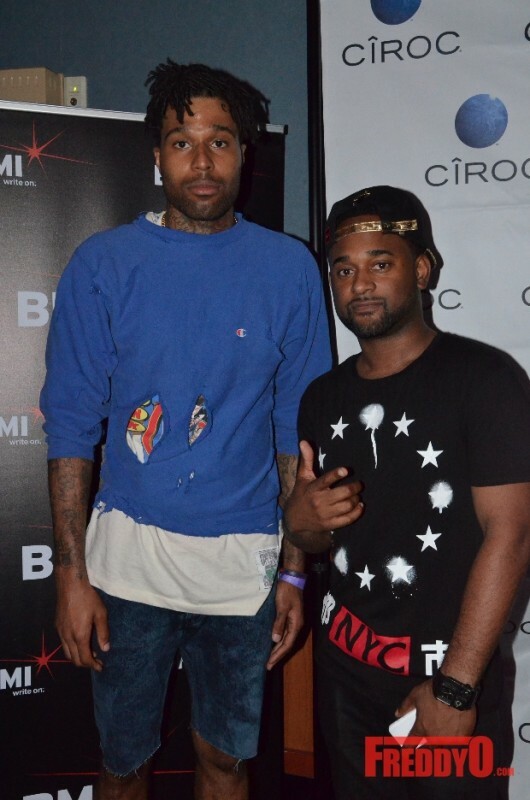 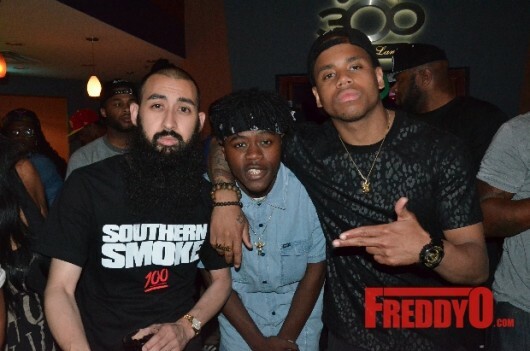 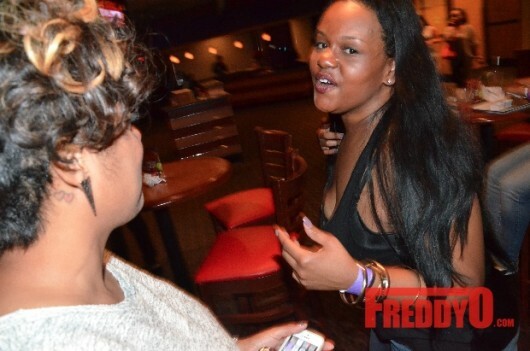 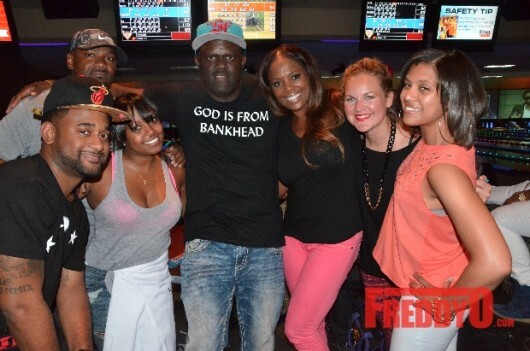 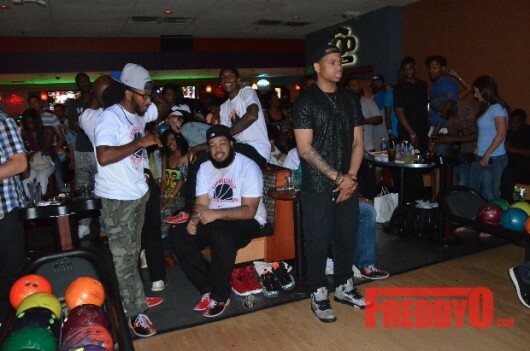 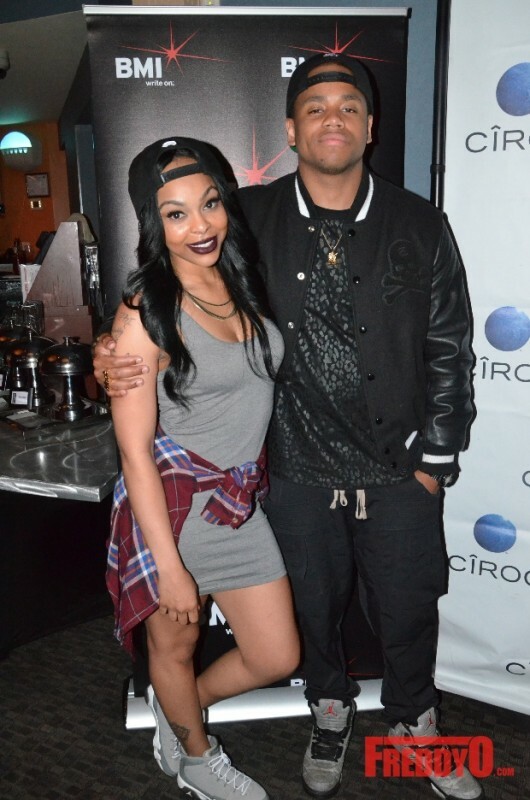 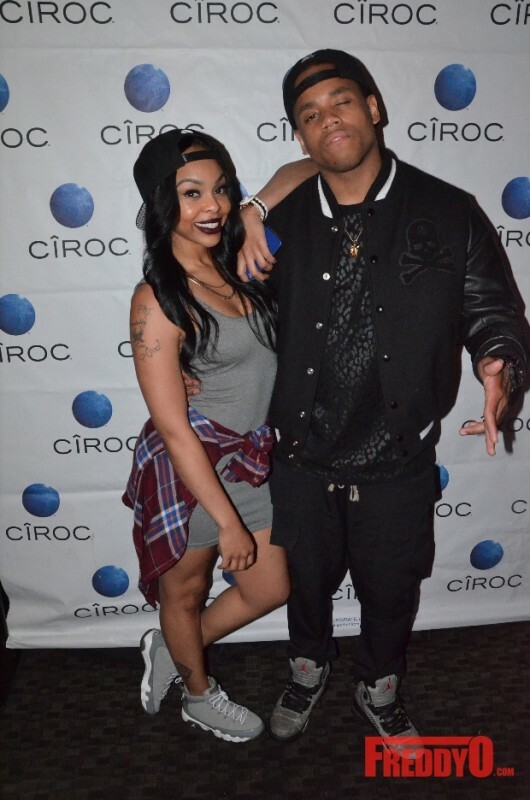 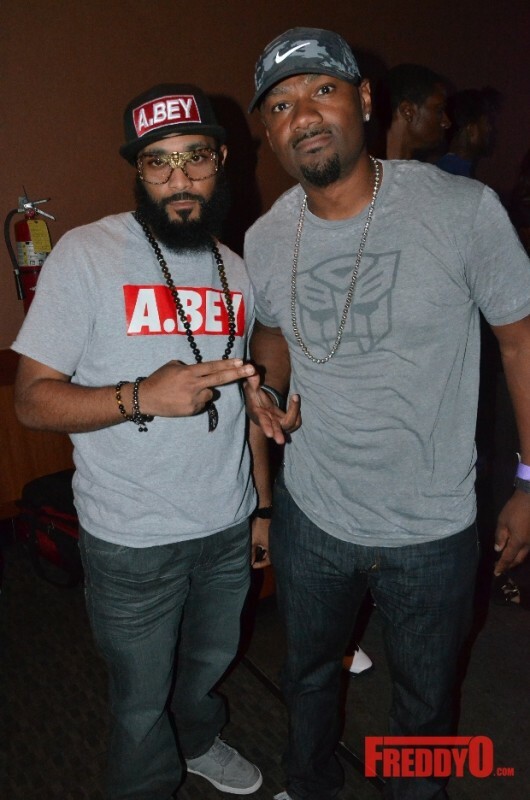 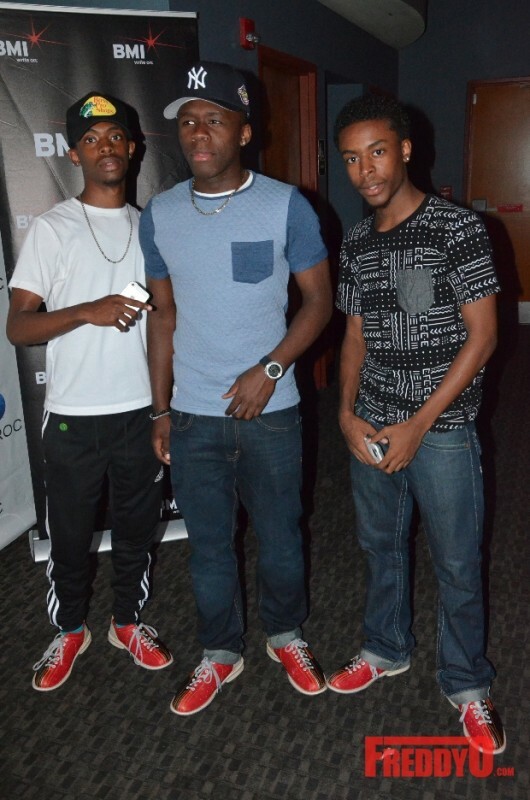 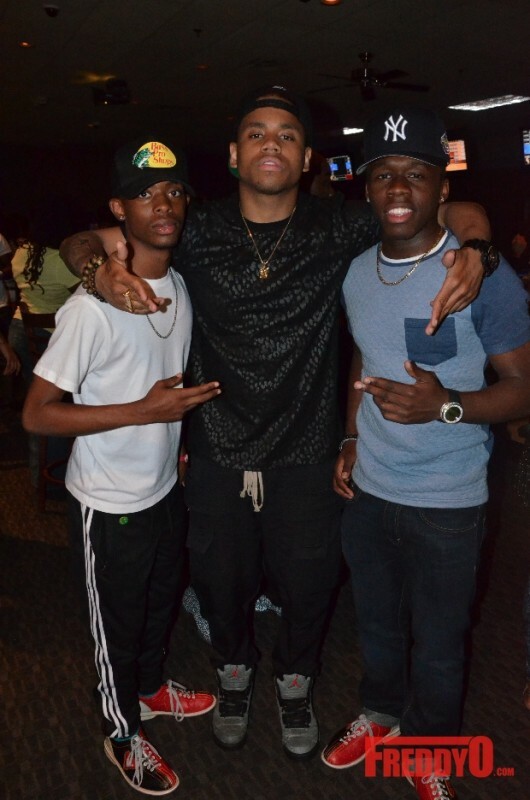 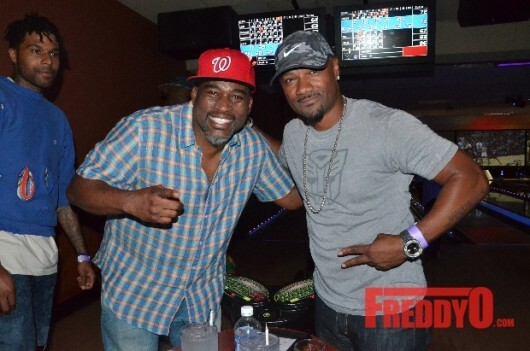 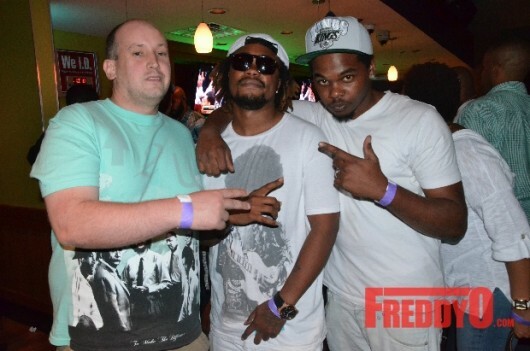 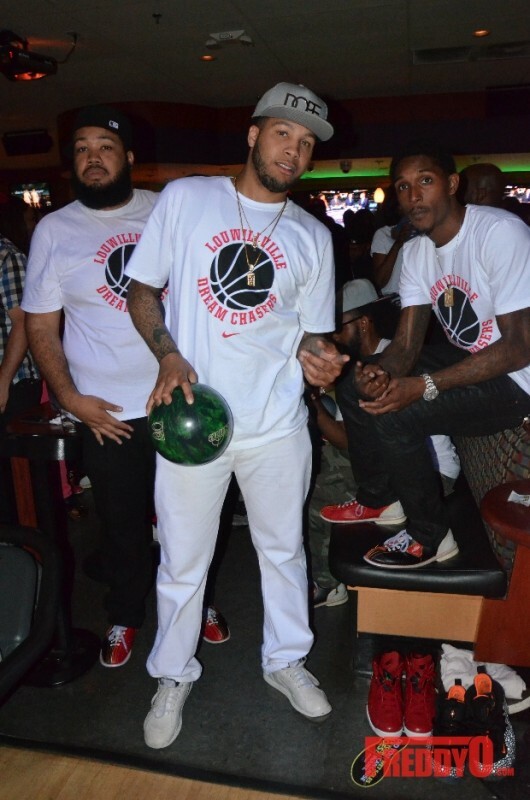 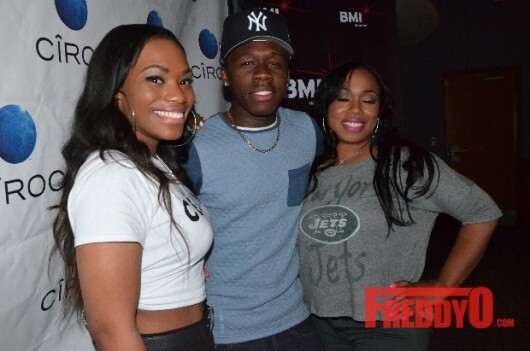 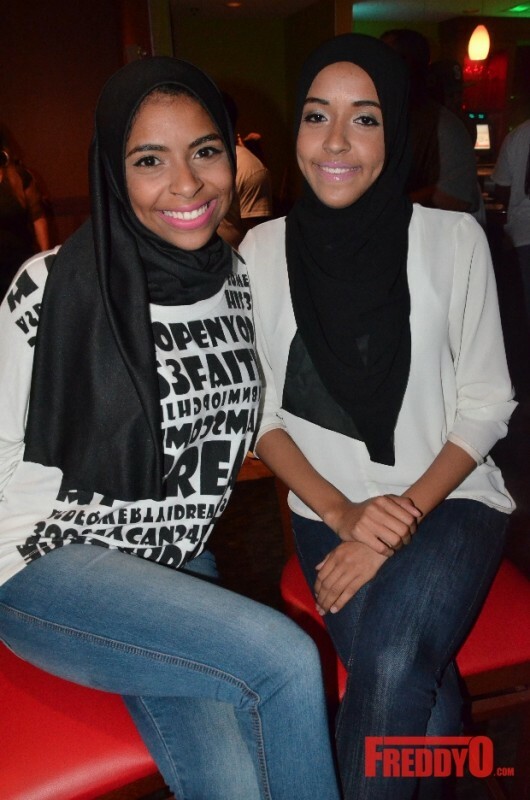 PHOTOS: BMI’s 2014 Celebrity Charity Bowling Event! 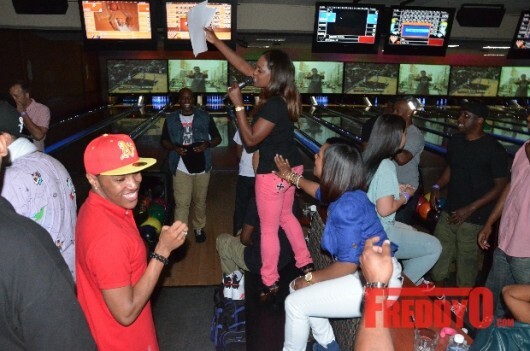 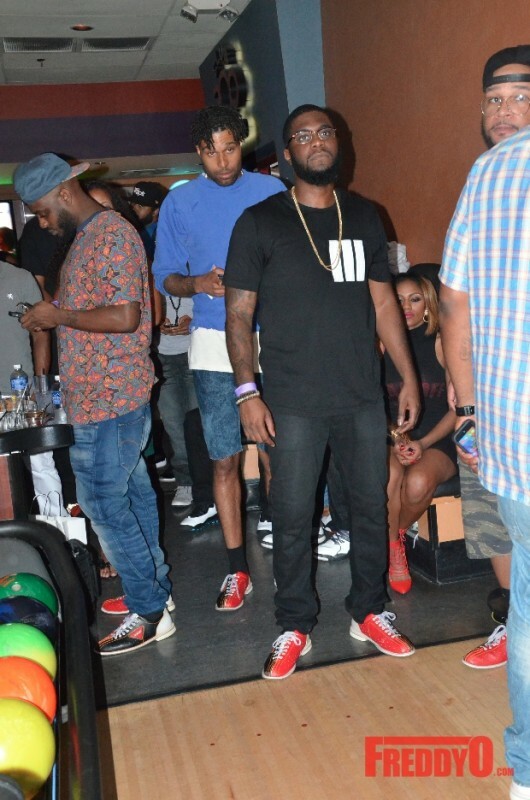 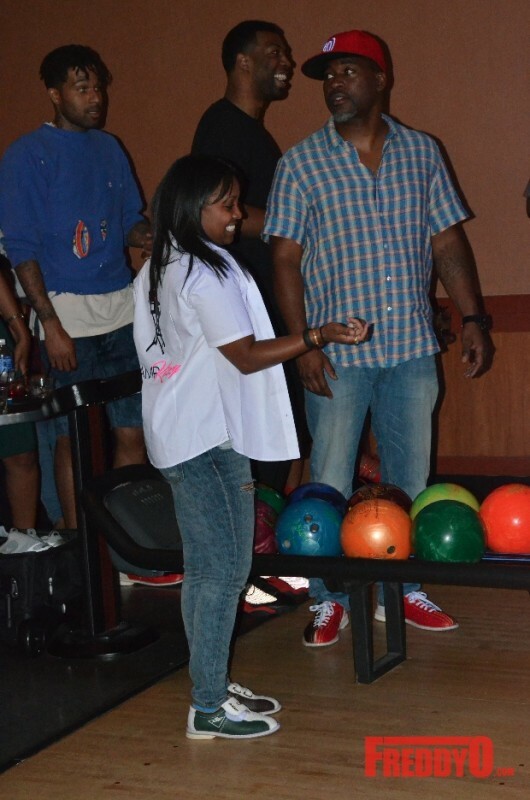 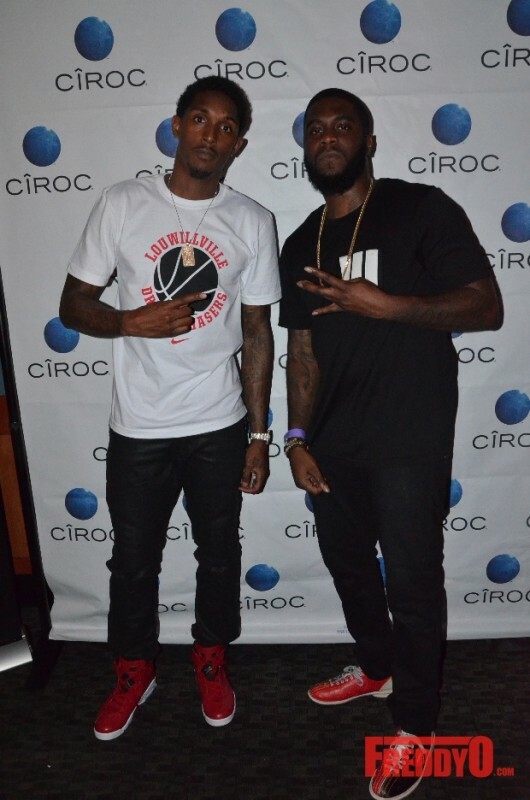 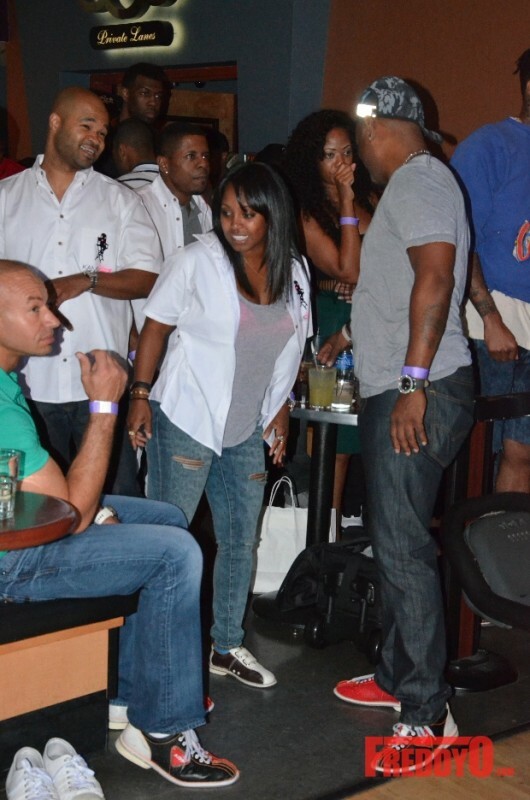 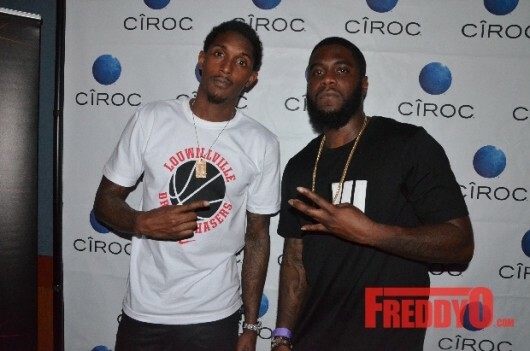 BMI’s Celebrity Bowling event for charity, sponsored by Ciroc and Crown Royal consisted of 6 teams led by my home girl Keshia Knight Pulliam, the homies Big K.R.I.T, Isaac Carree, Lou Williams, Chaka Zulu and DJ Toomp. 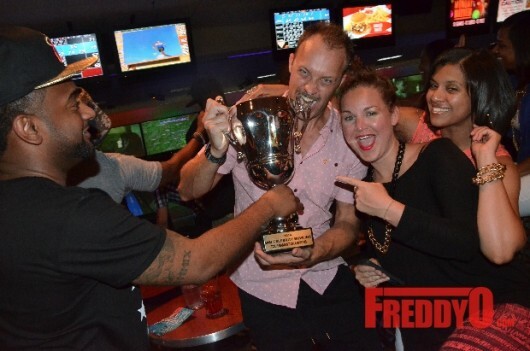 The winning team received a donation to its affiliated charity. 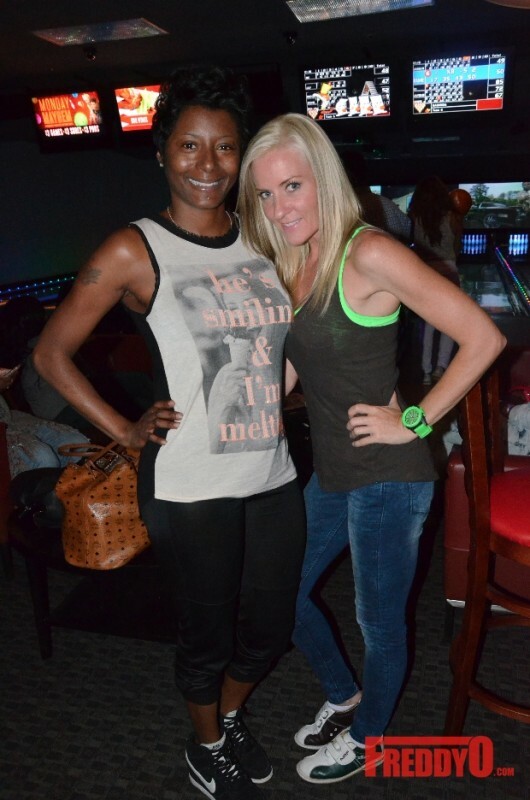 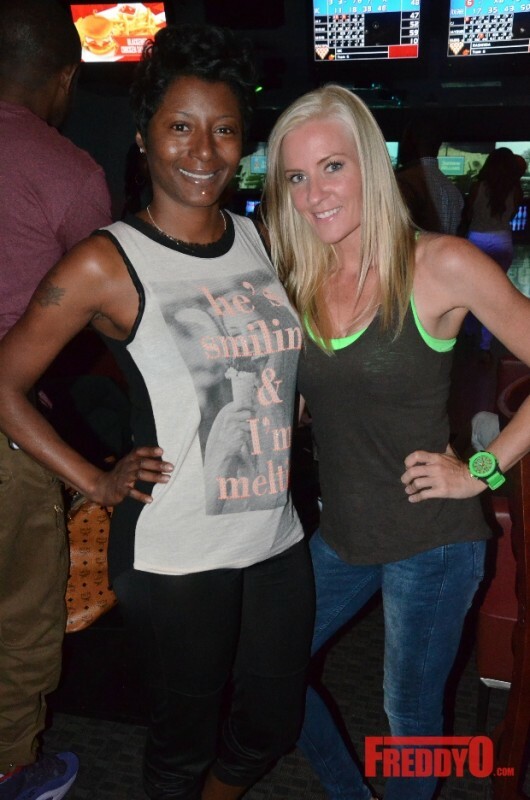 Last night I had the time of my life at Bowlmor Atlanta for BMI’s Celebrity Bowling Event hosted by the lovely Catherine Brewton VP over at BMI. 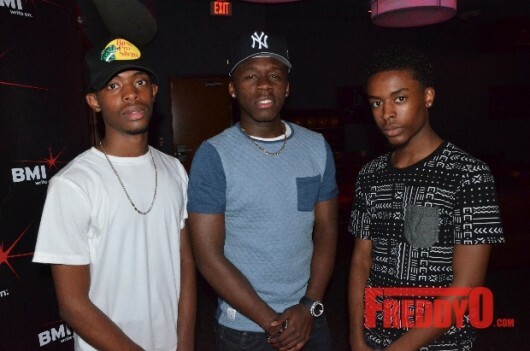 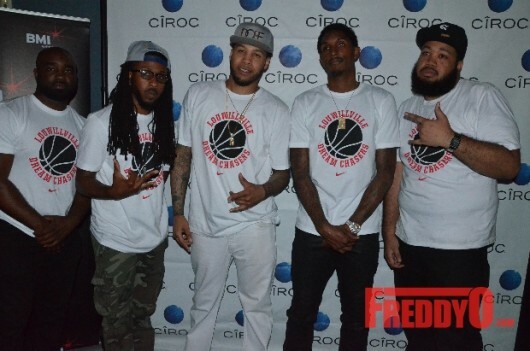 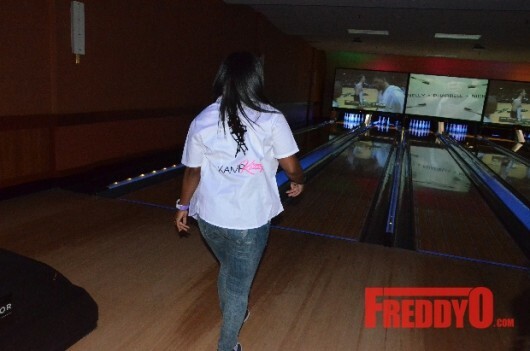 The event was an opportunity to to raise money for various charities around the city. 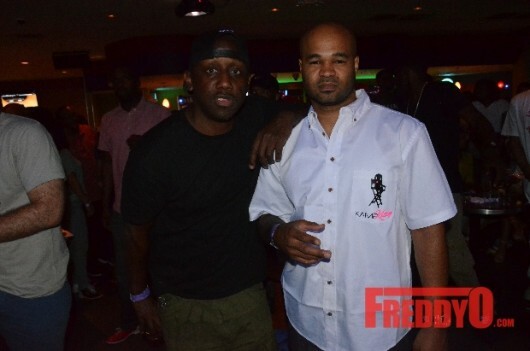 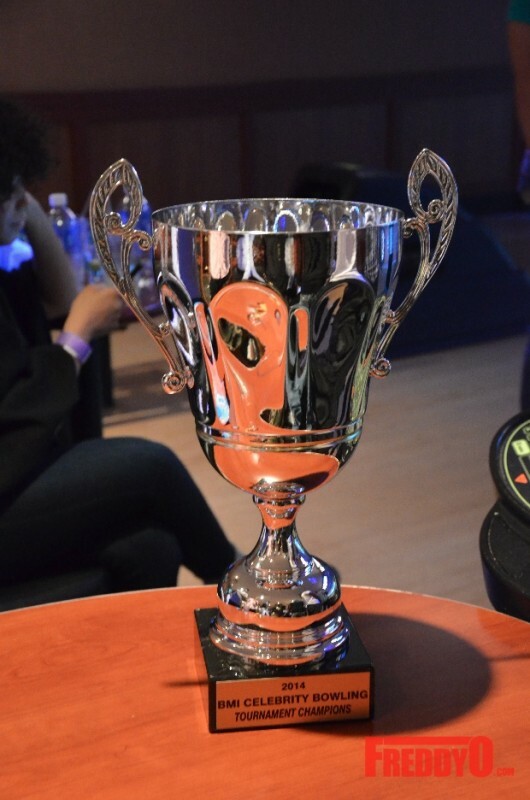 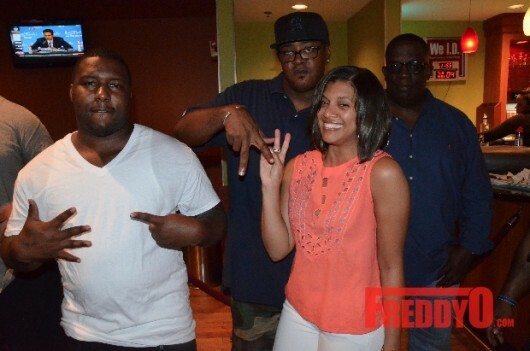 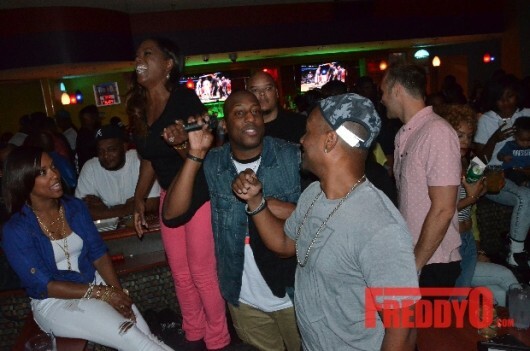 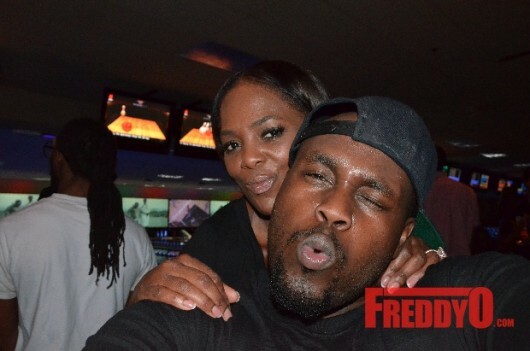 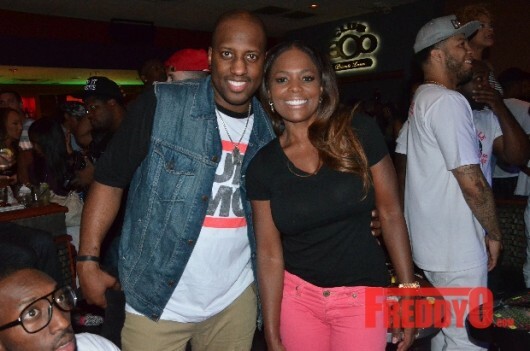 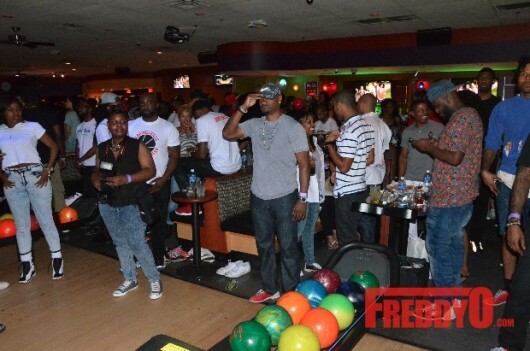 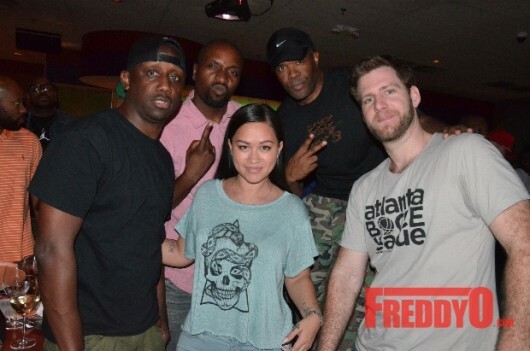 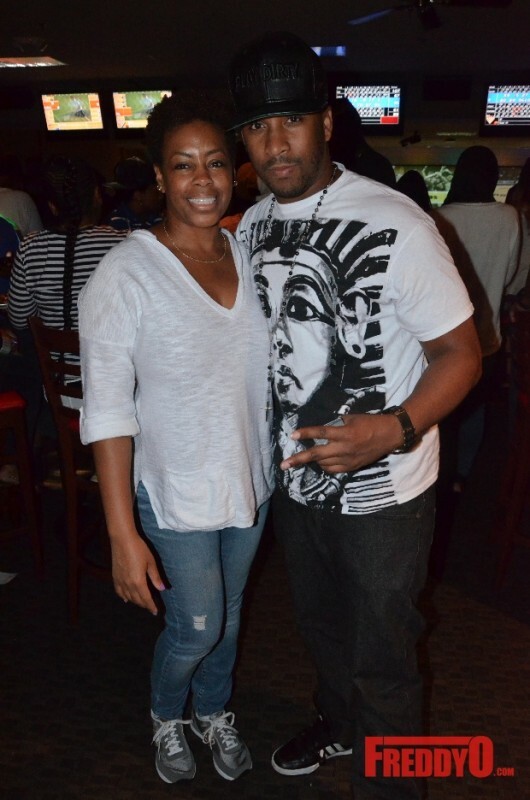 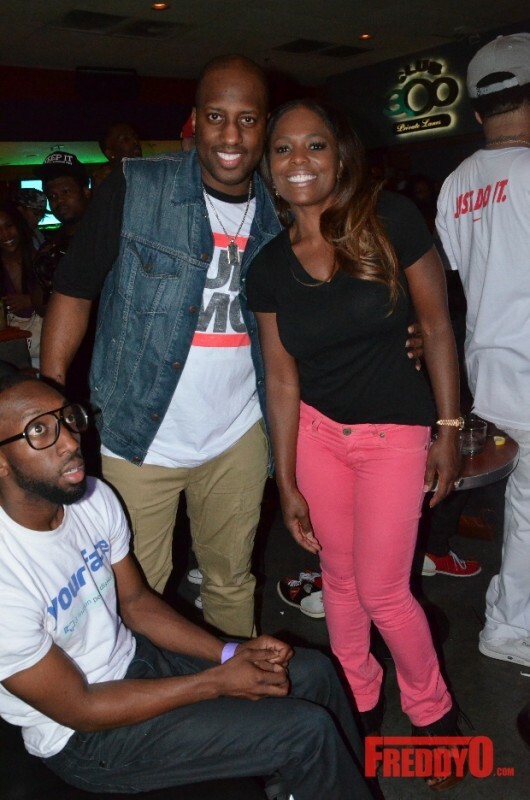 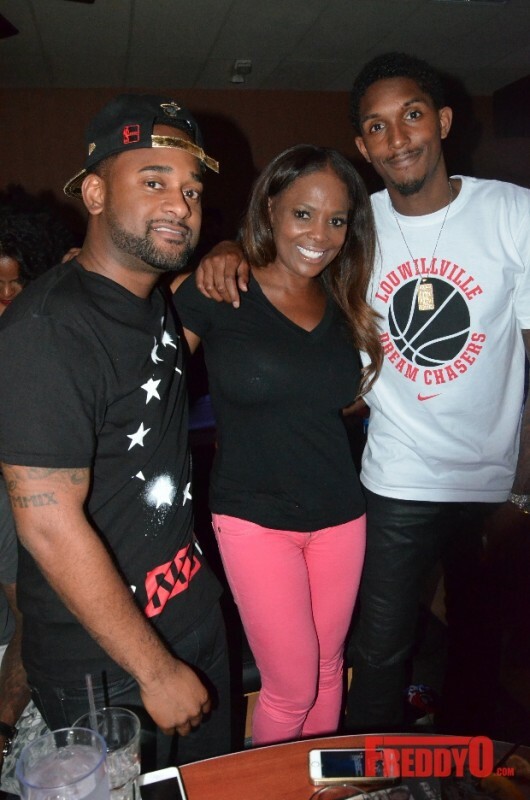 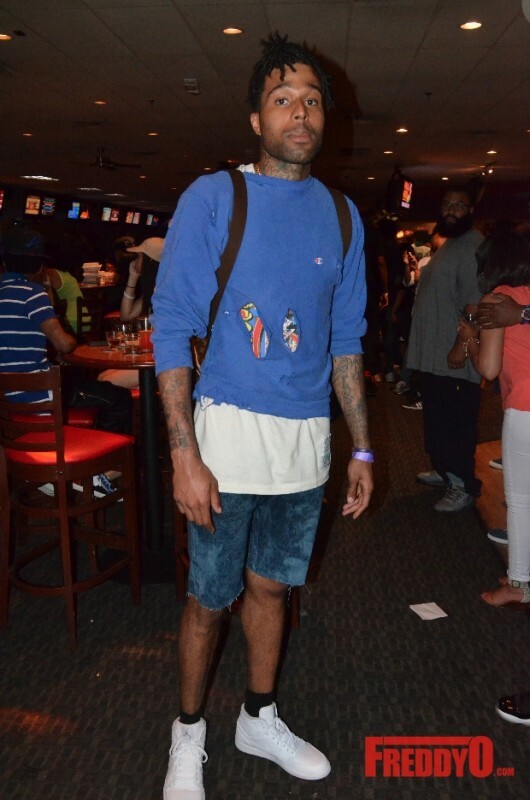 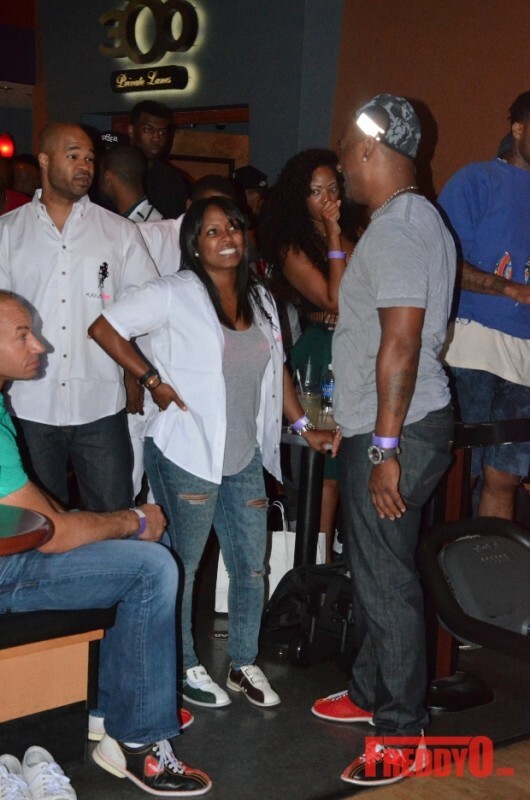 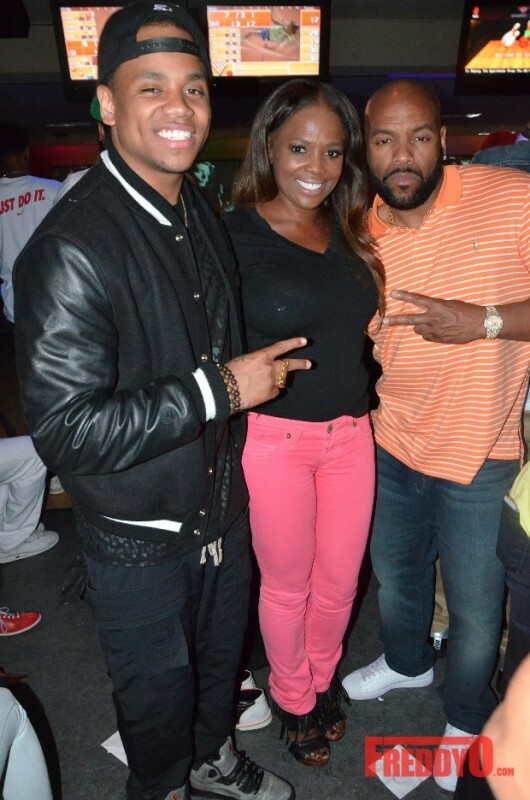 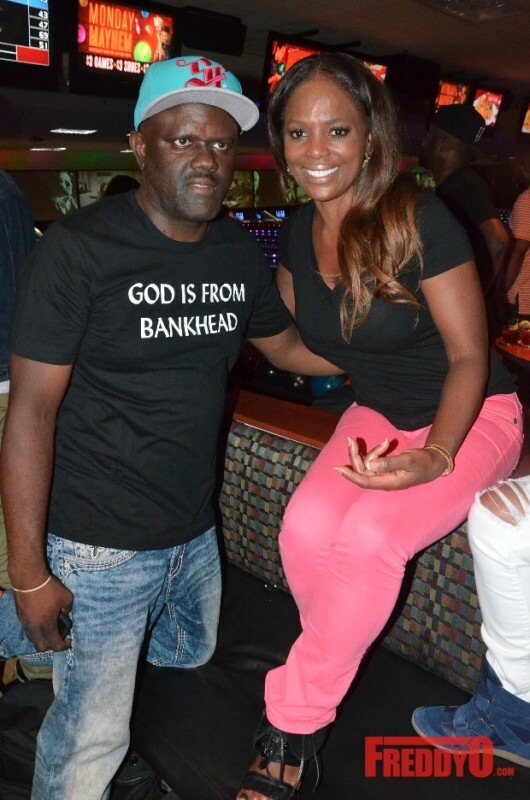 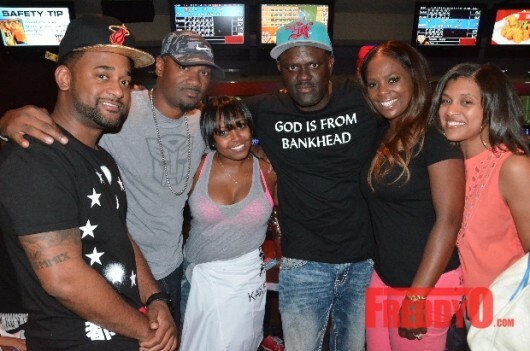 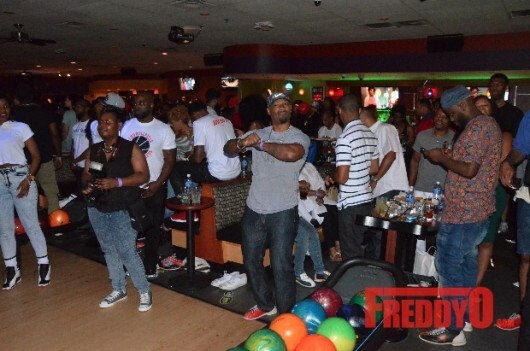 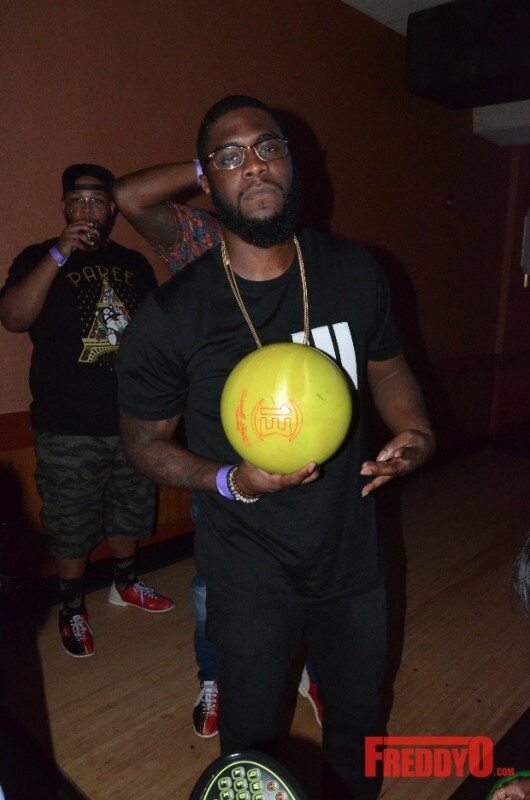 Keshia Knight Pulliam, Chaka Zulu, DJ Toomp, Lou Williams, Big Krit and Issac Carree were all on hand lending their celebrity, bowling skills, and presence to raise money for their favorite charities. 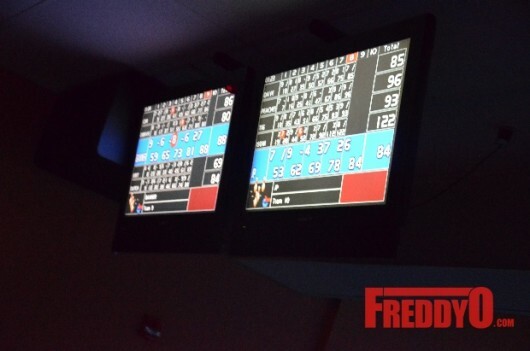 It was a very eventful evening. 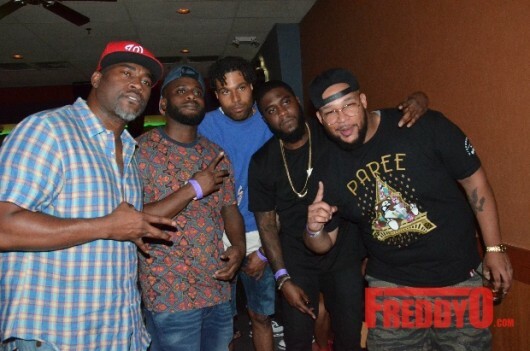 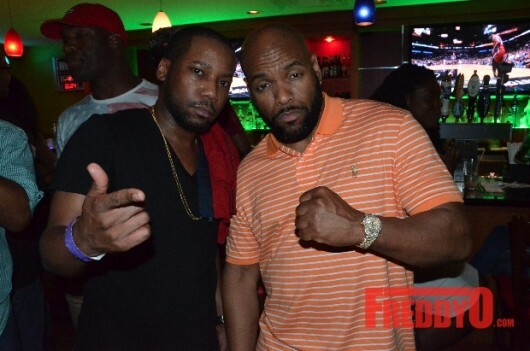 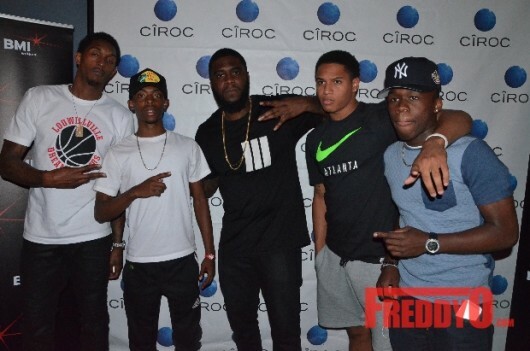 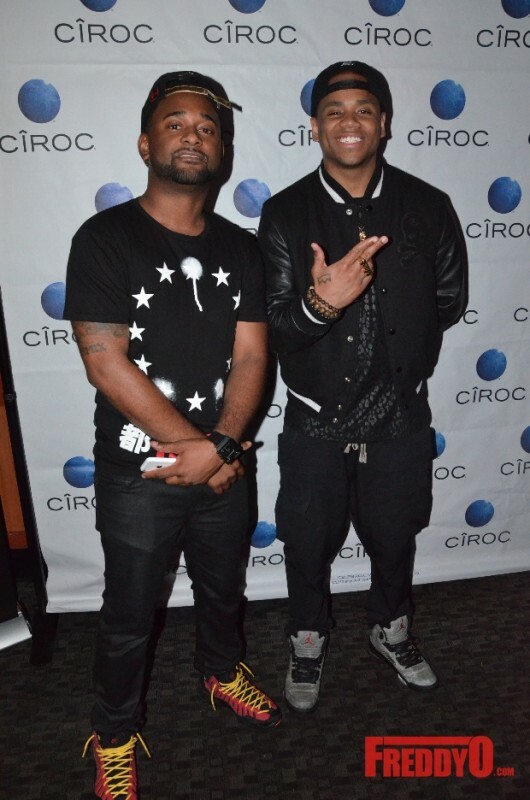 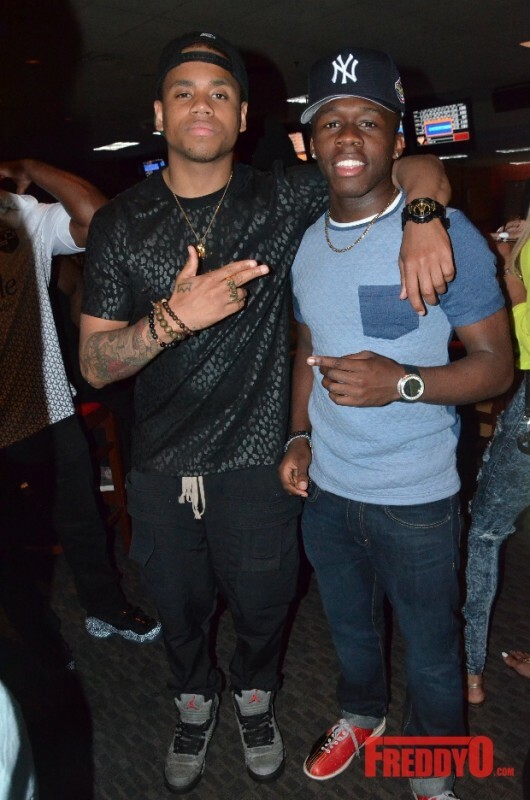 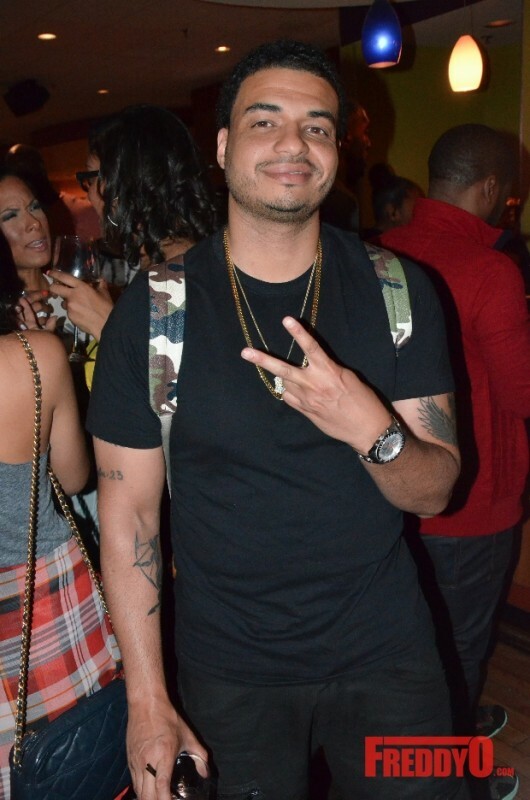 S/O to the homies Greg Street, Big Tigger, David Banner, Mack Wilds, Marquise Jackson (50 Cent’s son), Shaniqua Tompkins (50 Cent’s Ex), and many more for coming out to a night of great fun for a greater cause. 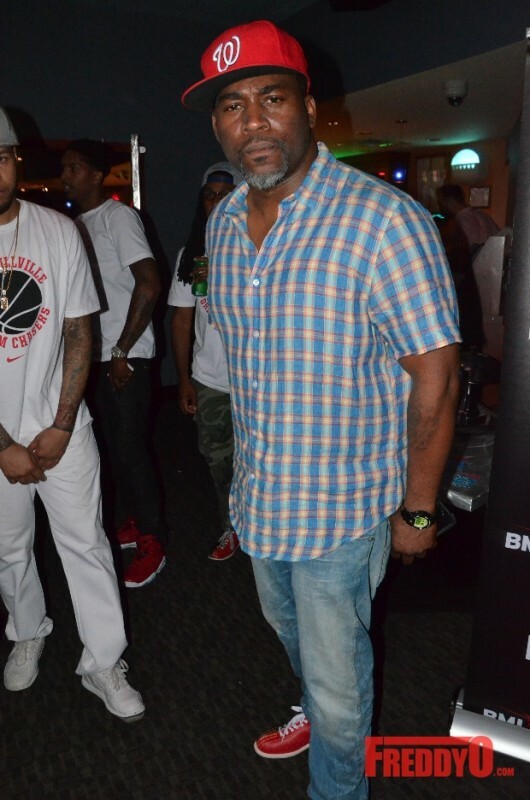 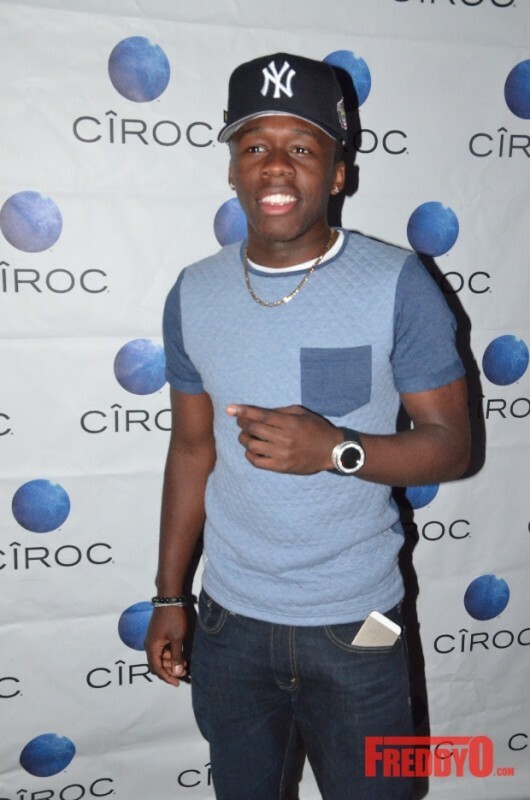 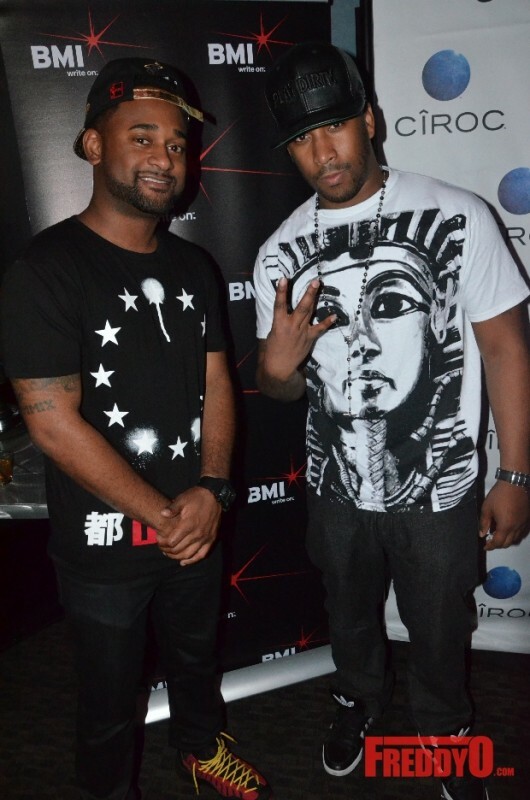 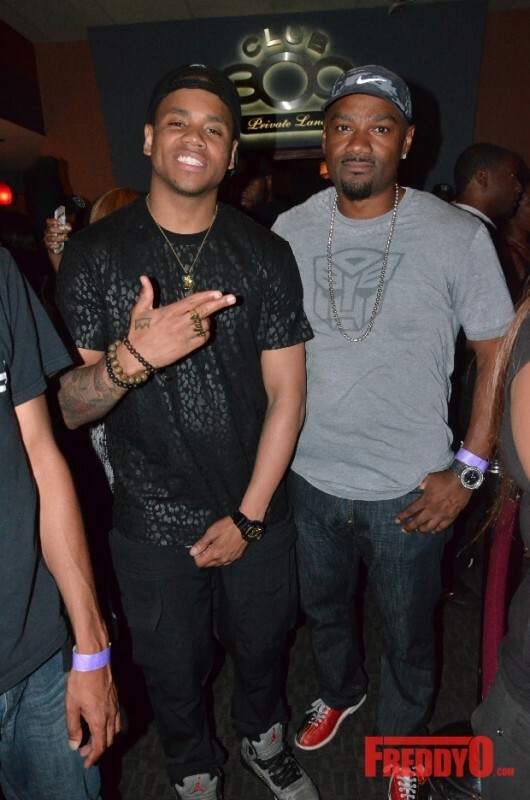 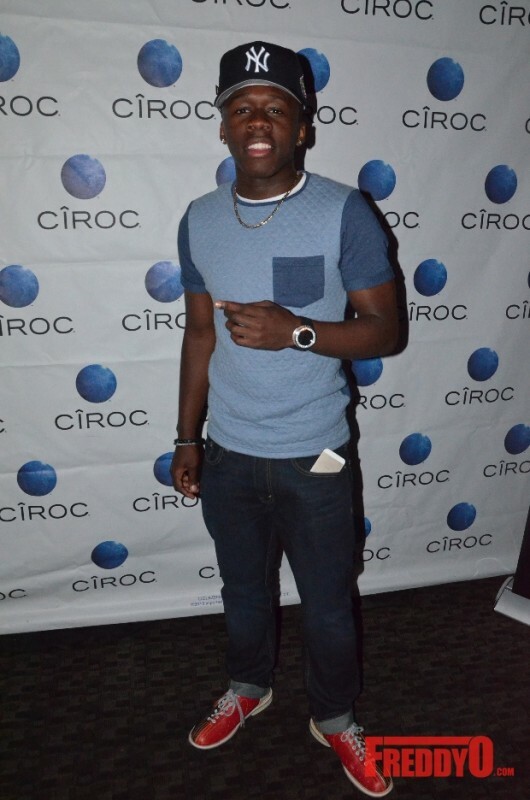 Special recognition to the BMI Director Byron Wright for putting on such a great event powerd by Ciroc and Crown Royal. 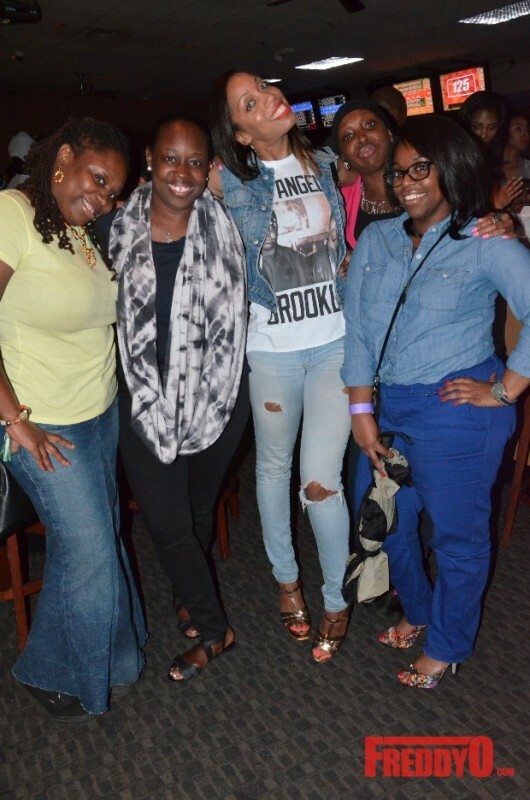 Check out the fun we had below. 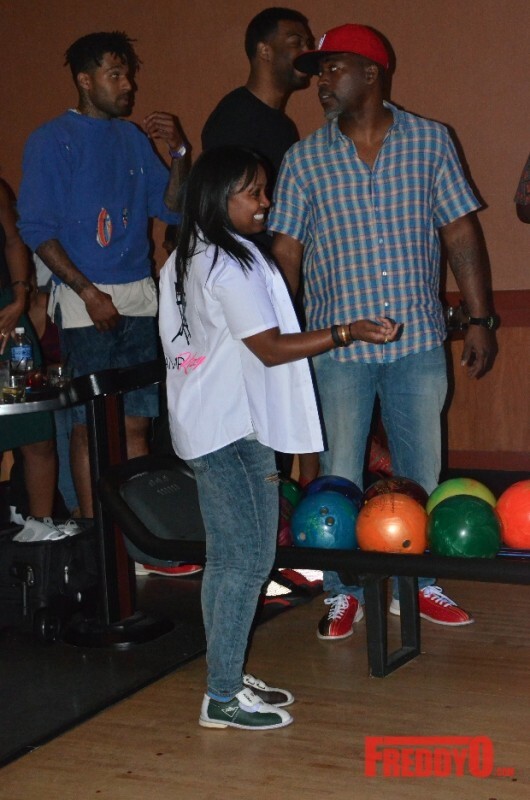 PHOTOS: Chris Brown Stars in the Celebrity Basketball Game at LudaDay Weekend!